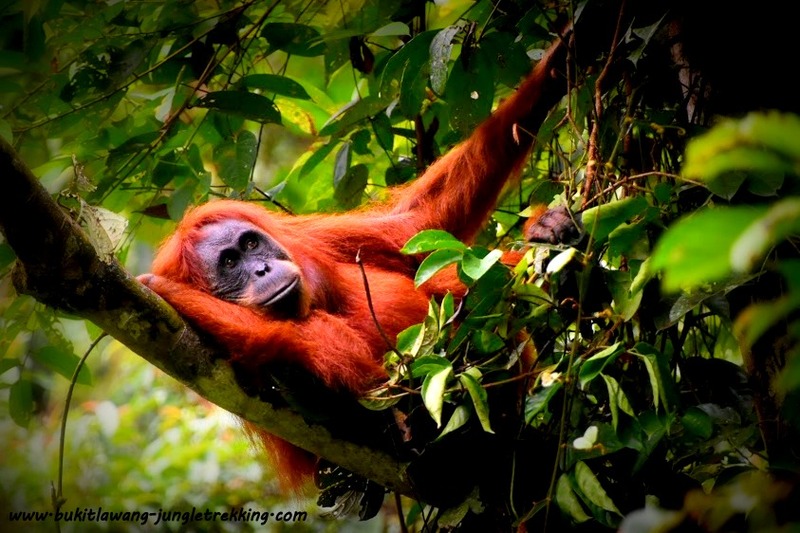 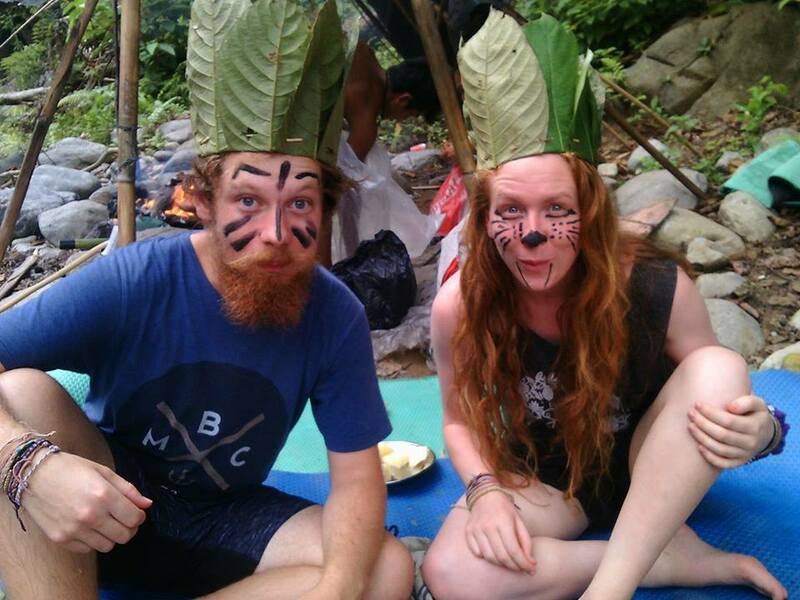 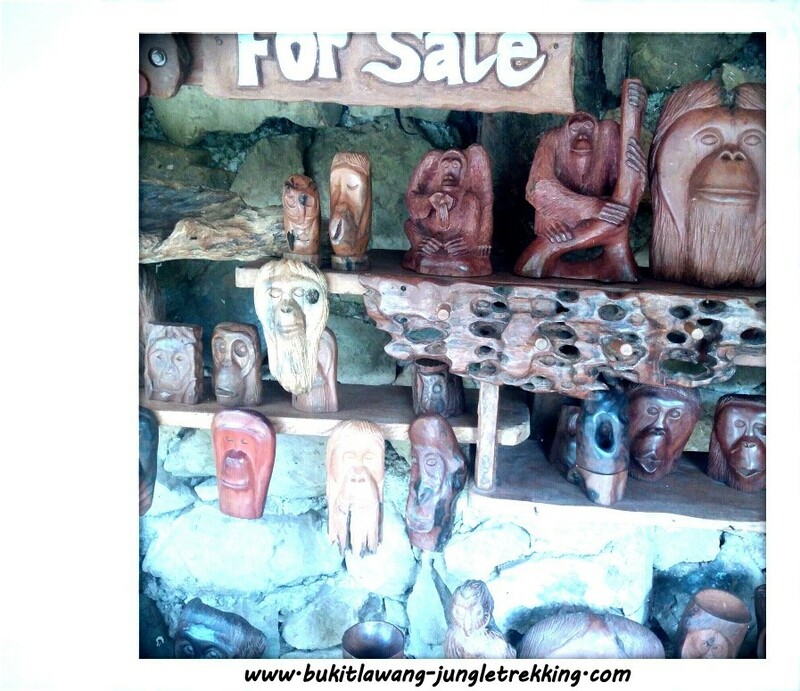 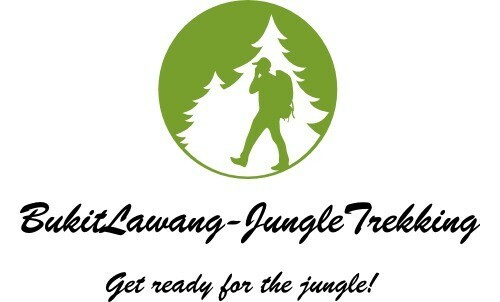 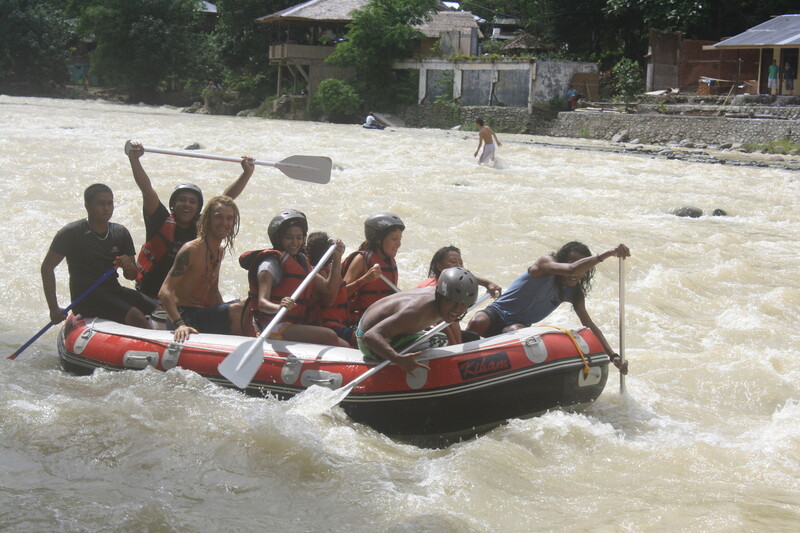 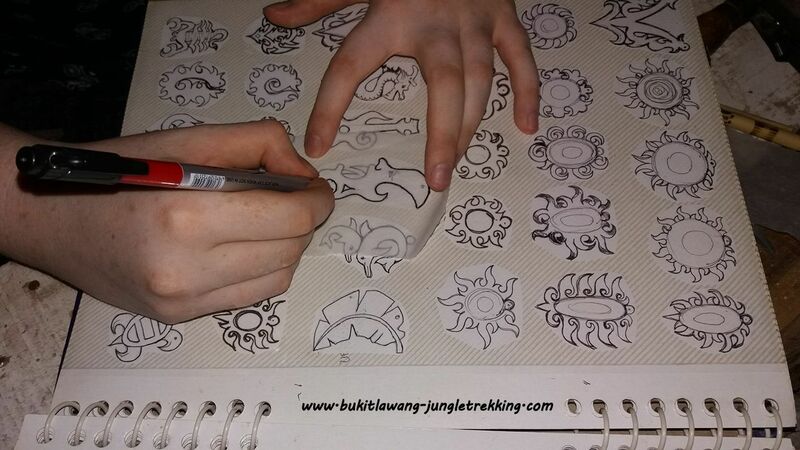 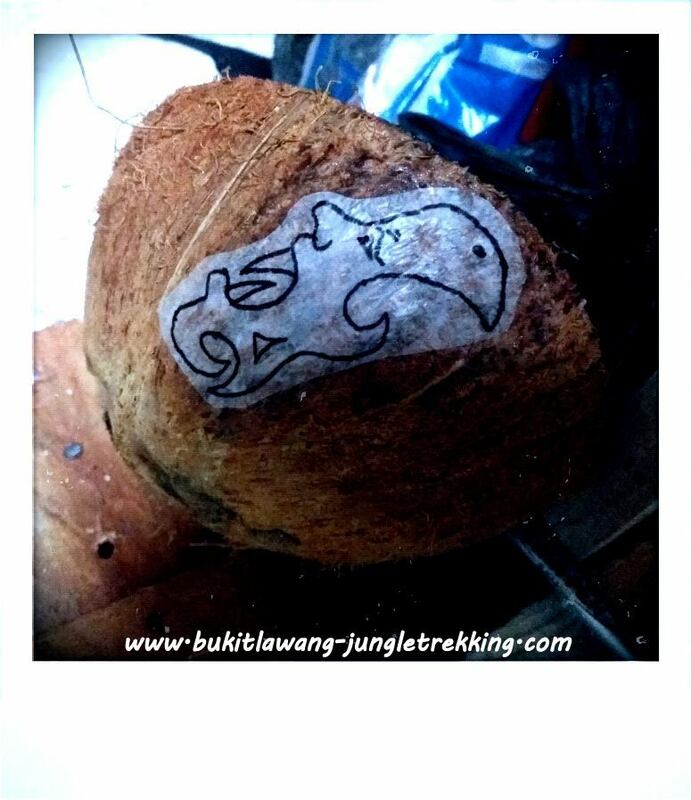 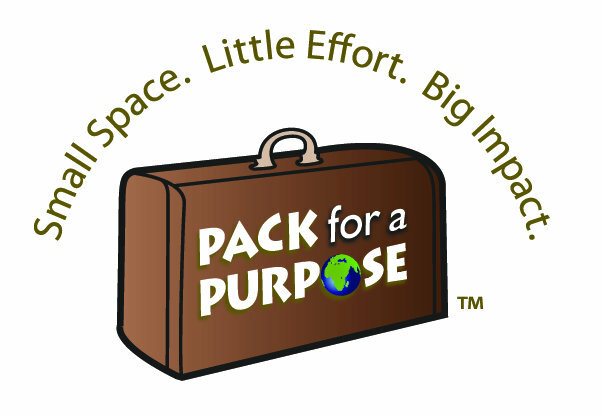 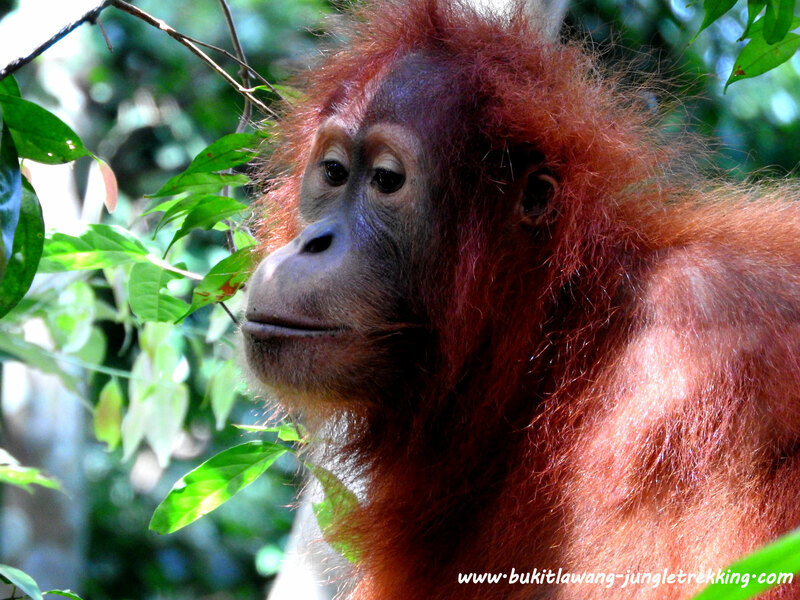 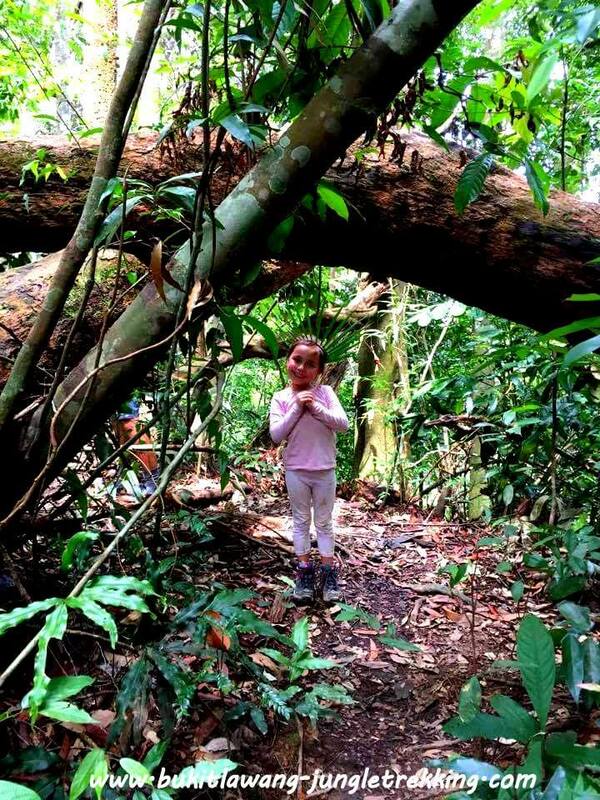 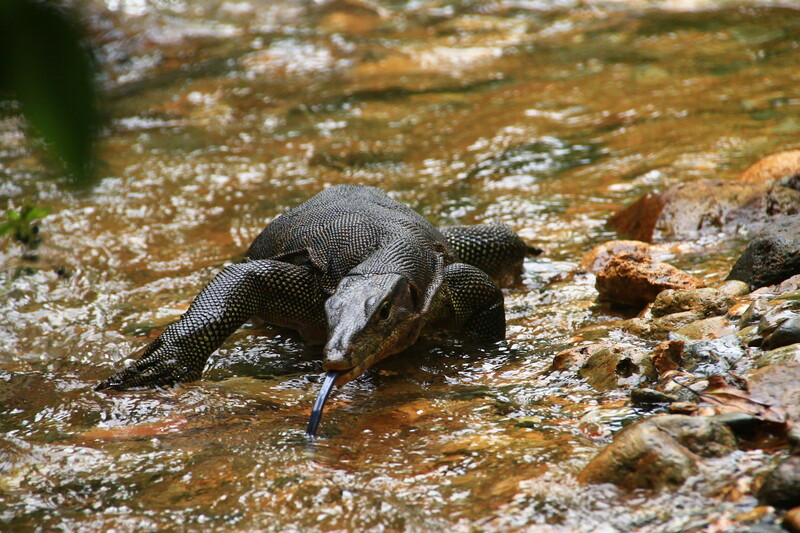 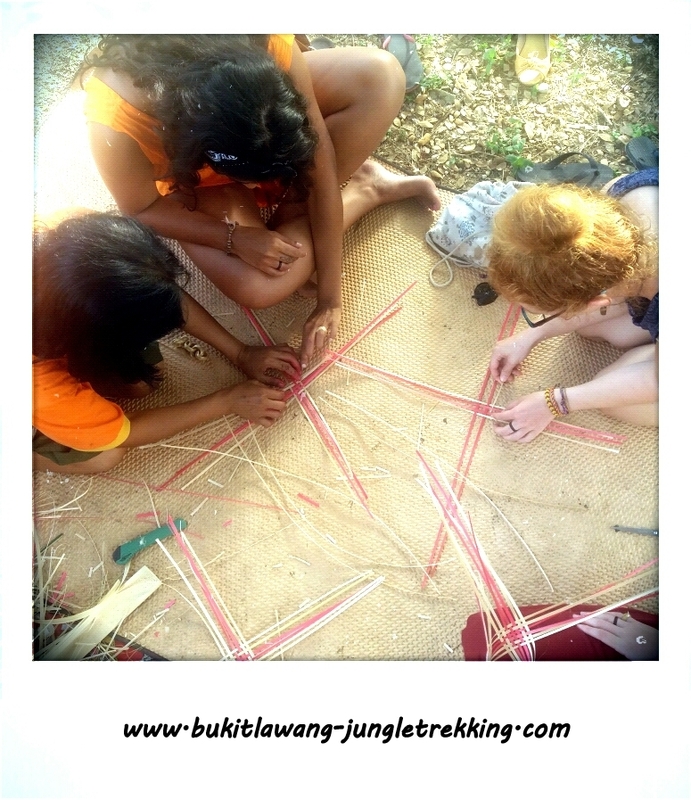 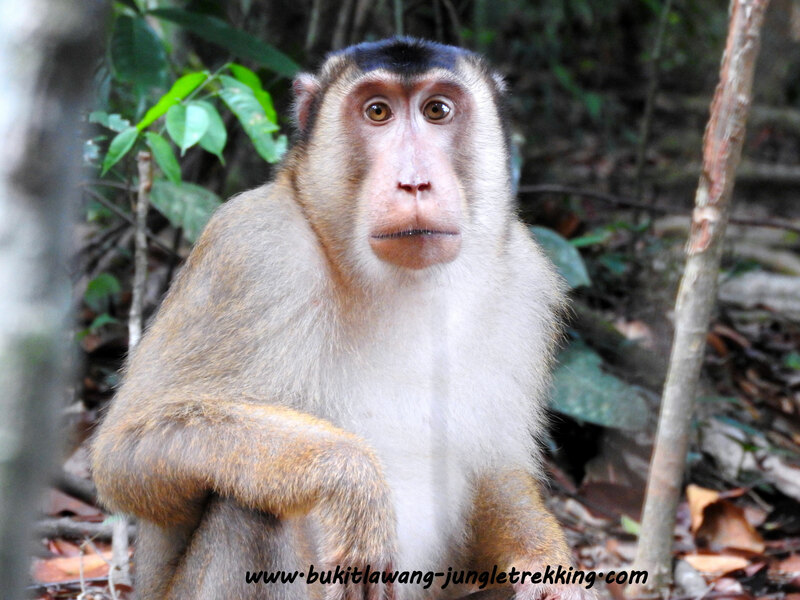 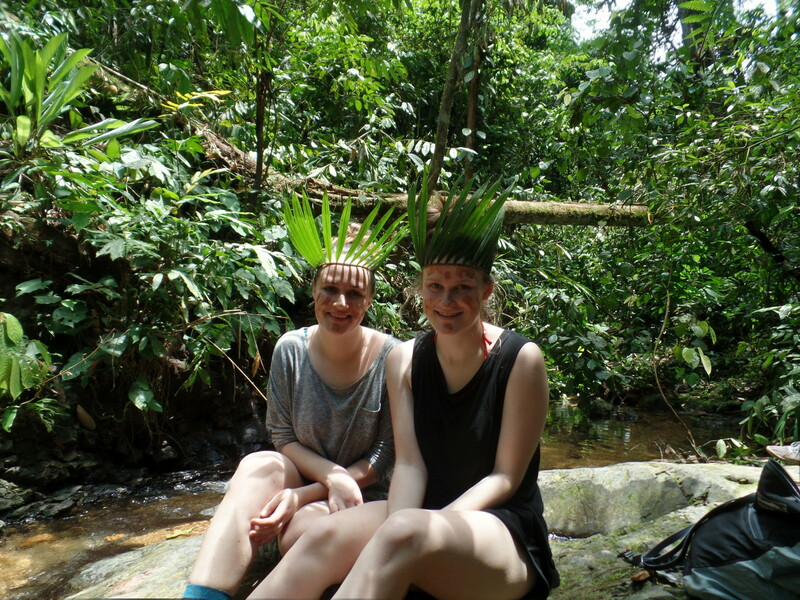 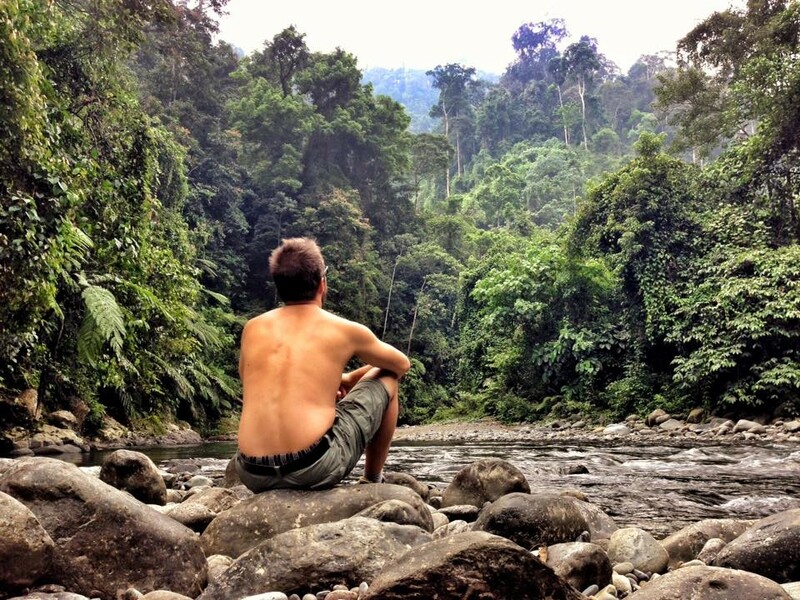 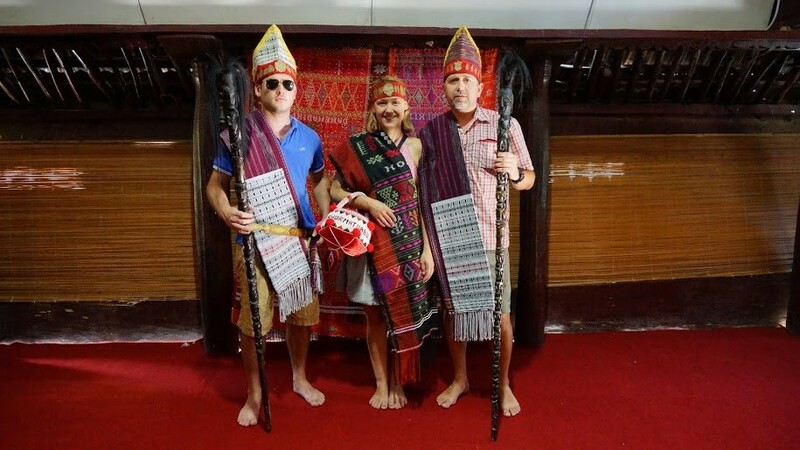 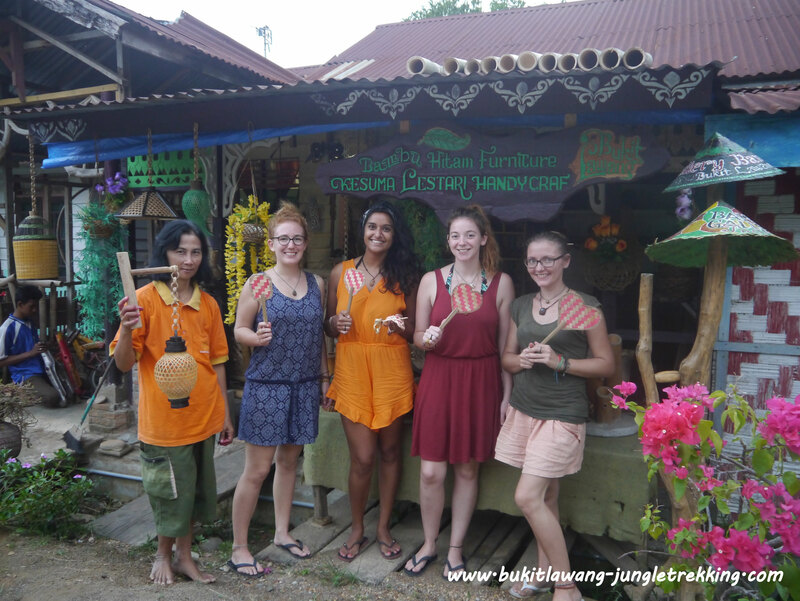 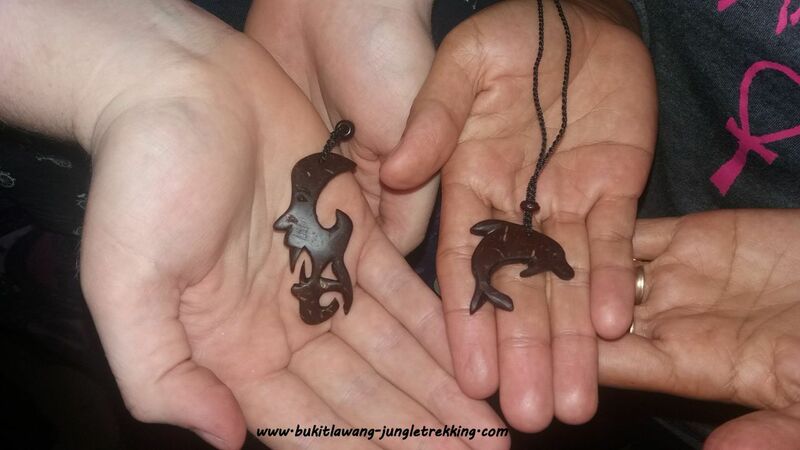 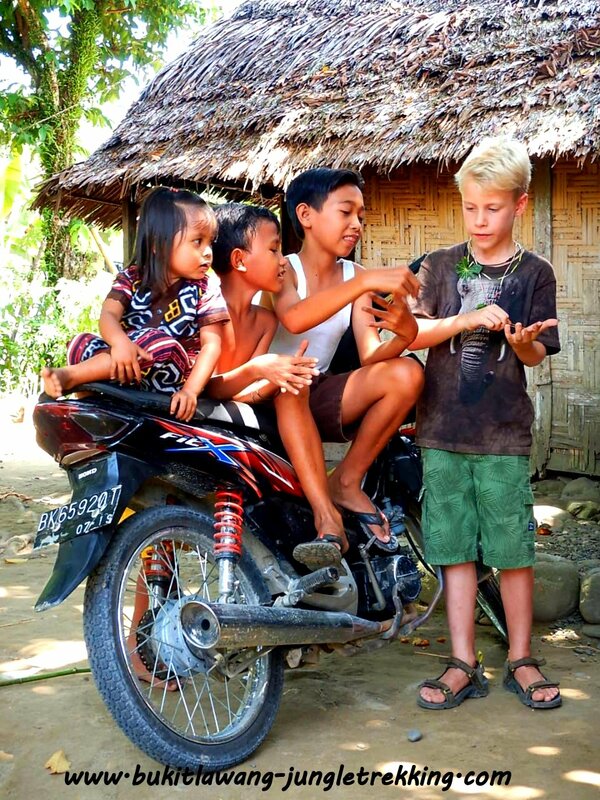 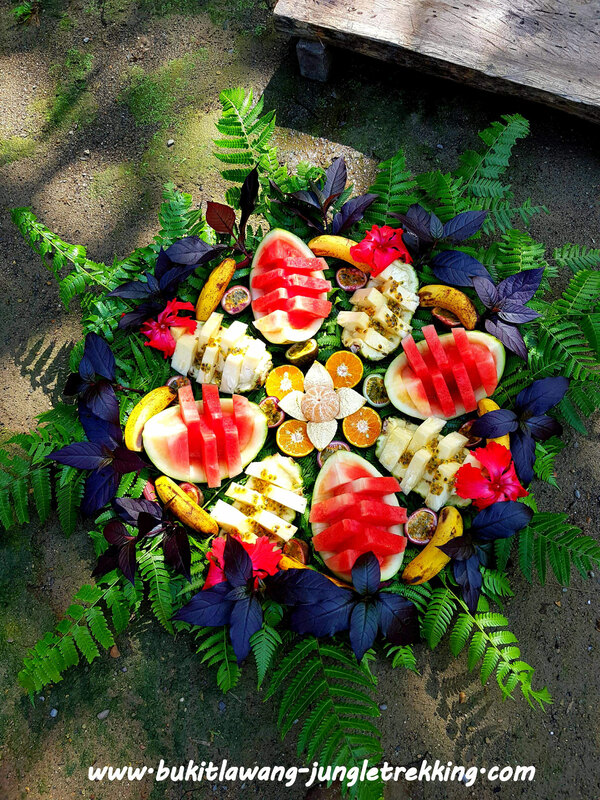 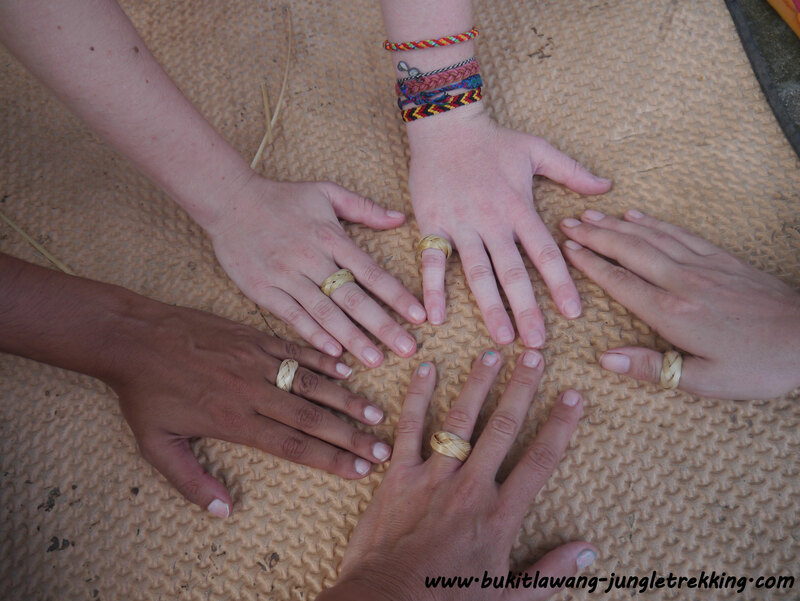 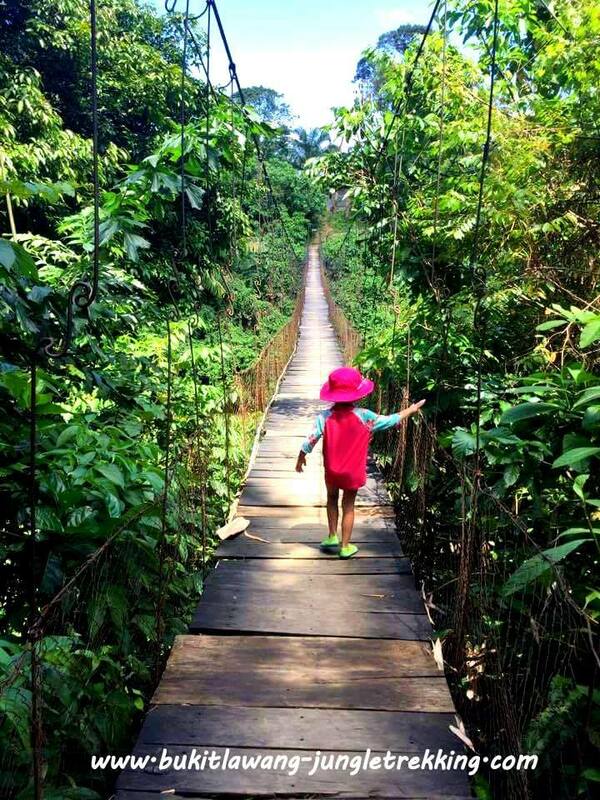 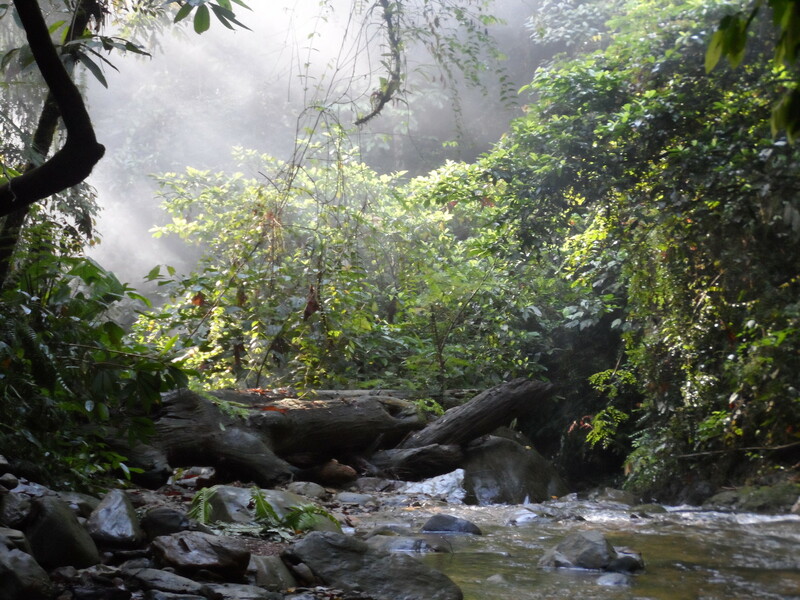 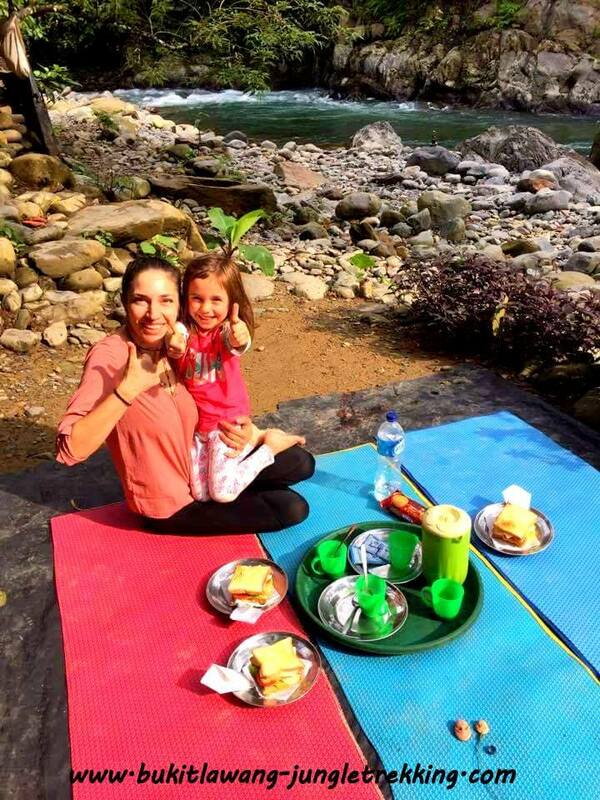 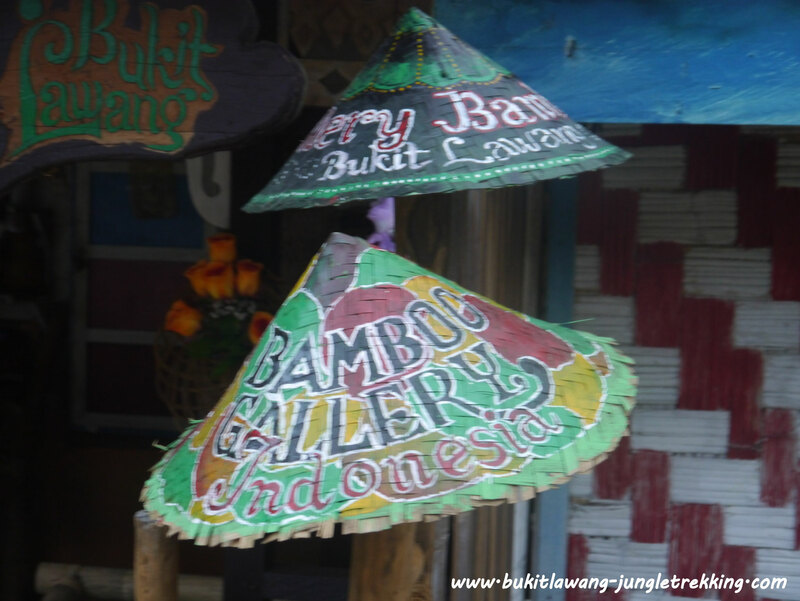 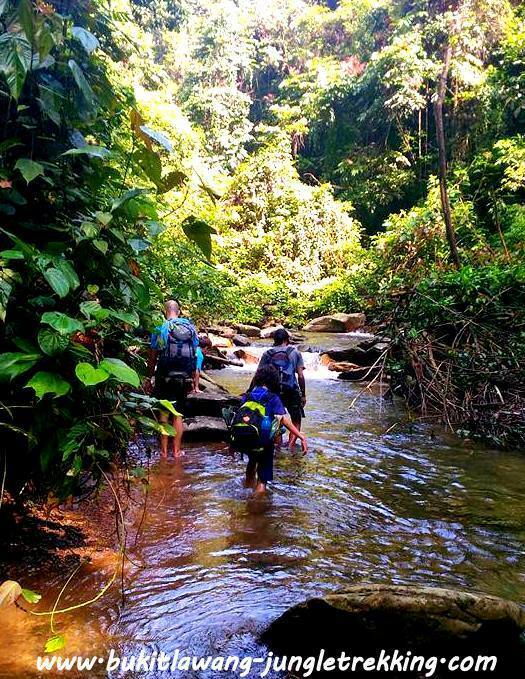 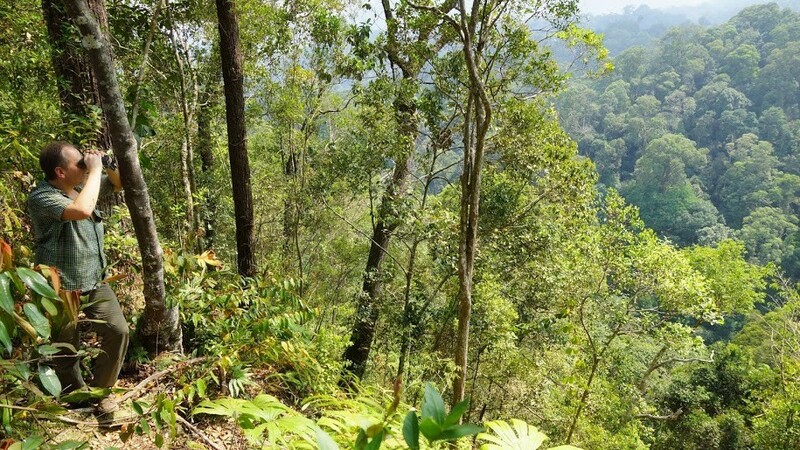 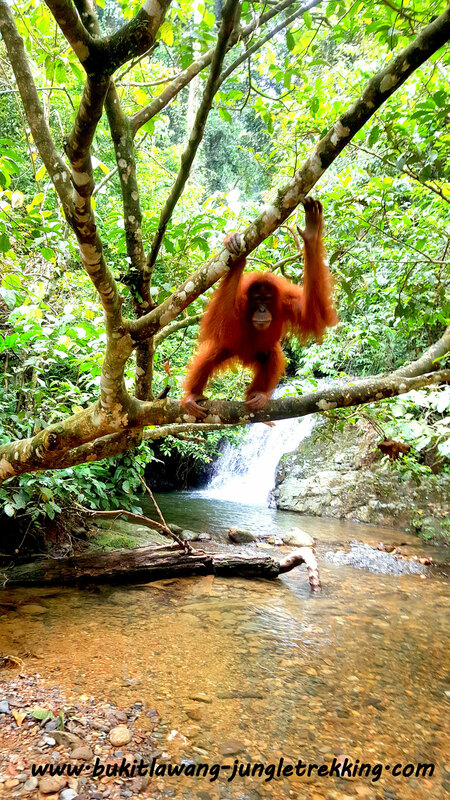 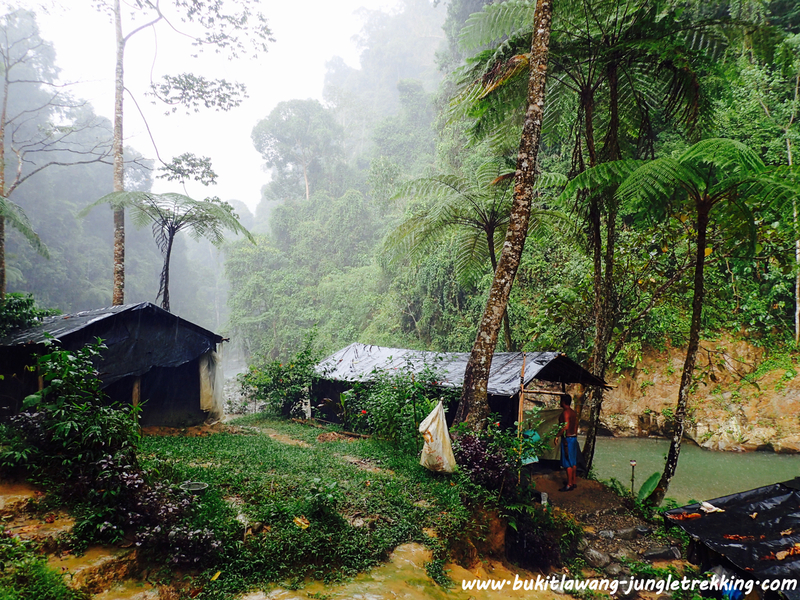 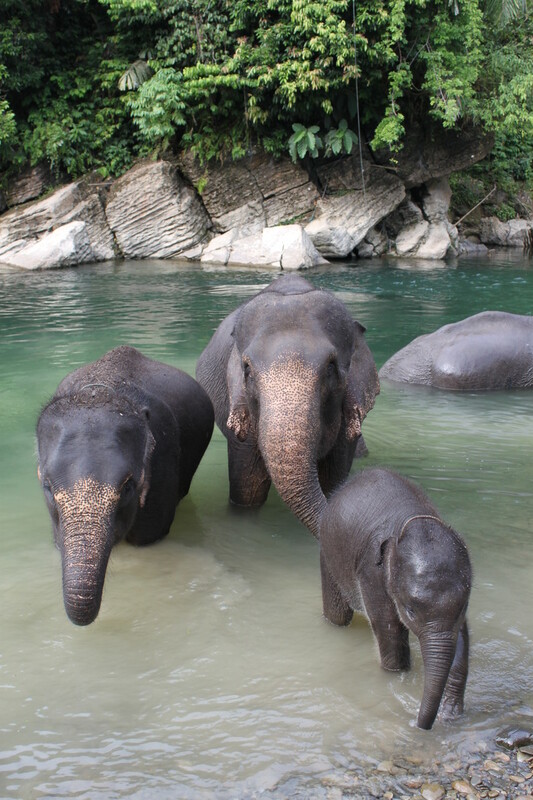 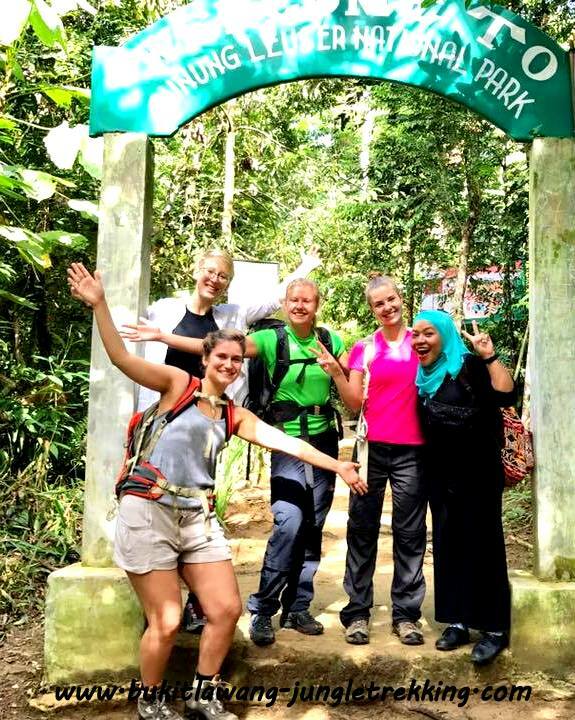 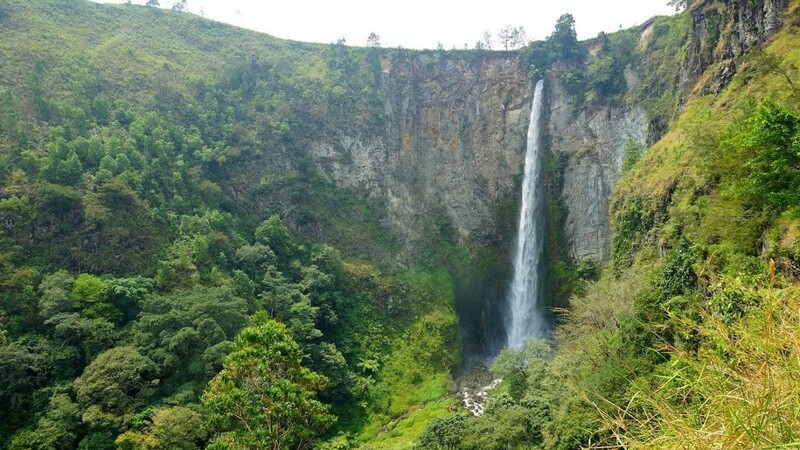 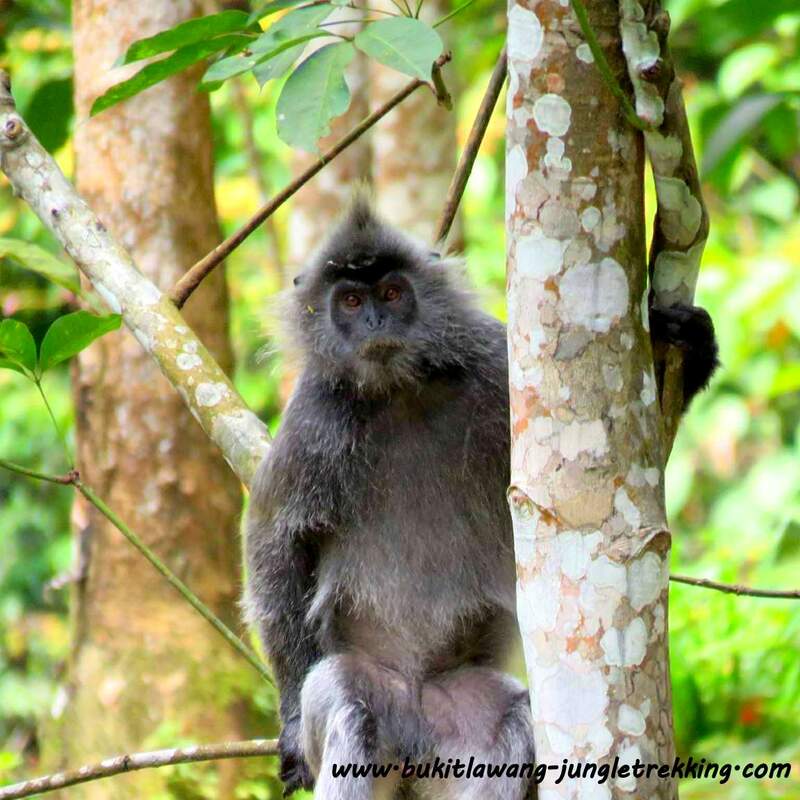 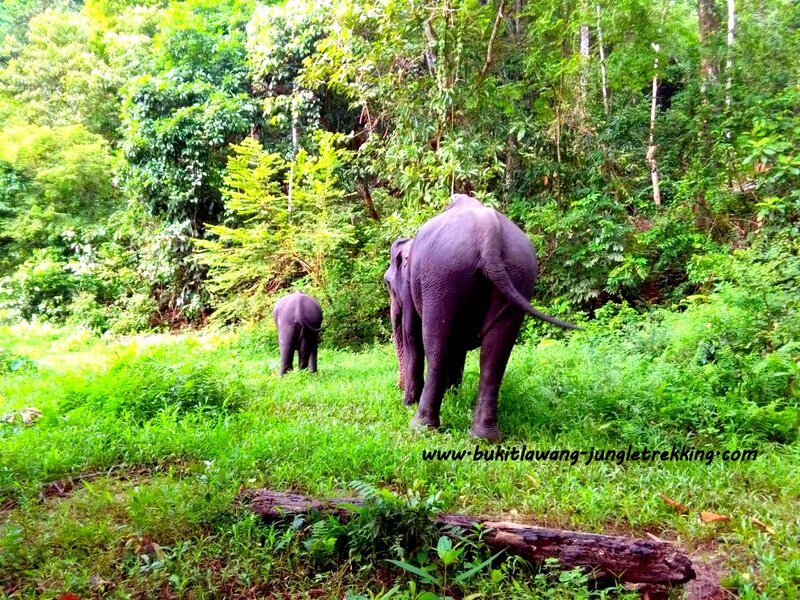 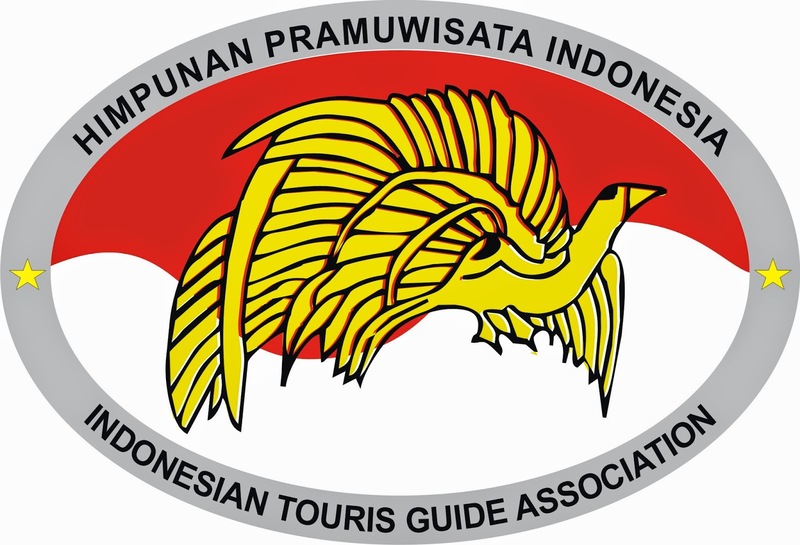 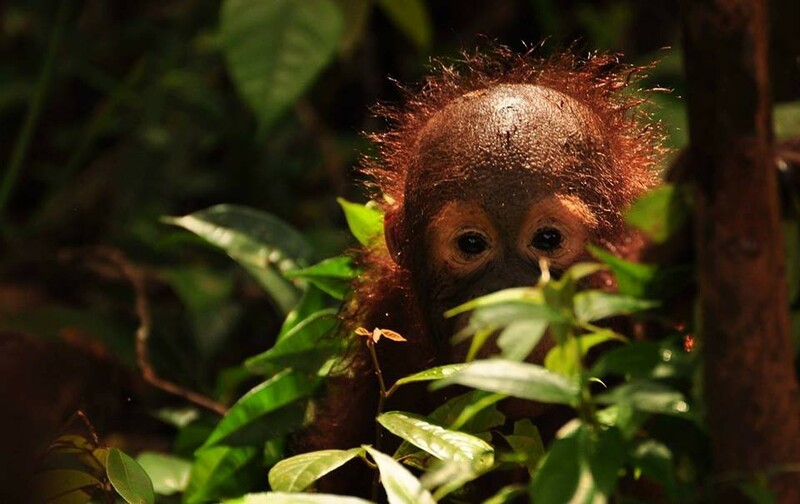 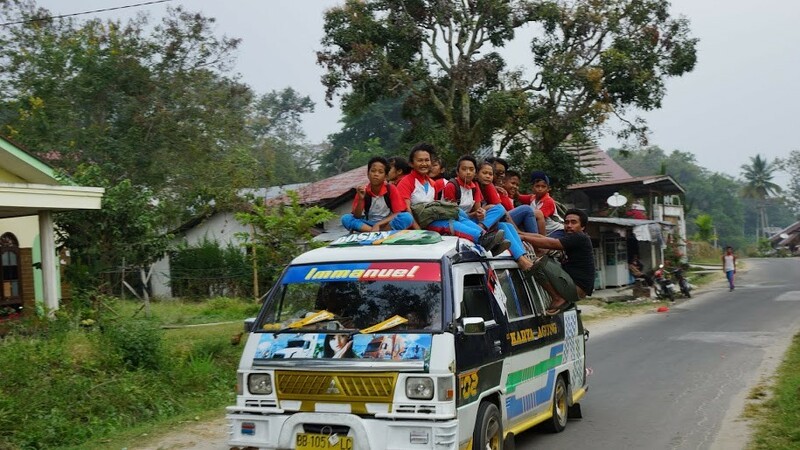 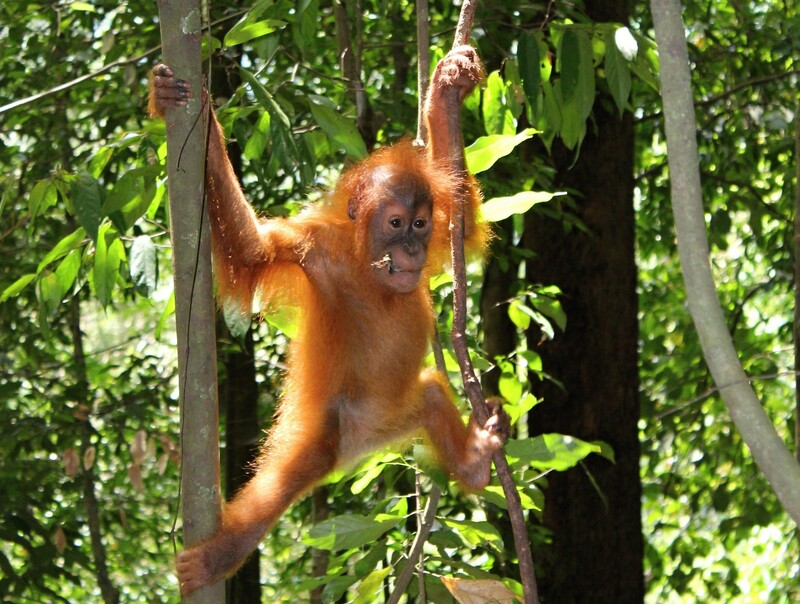 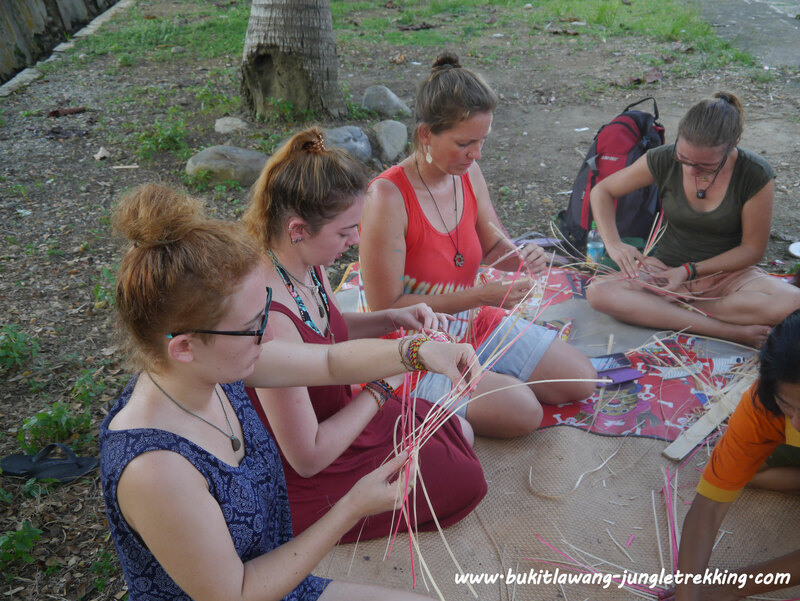 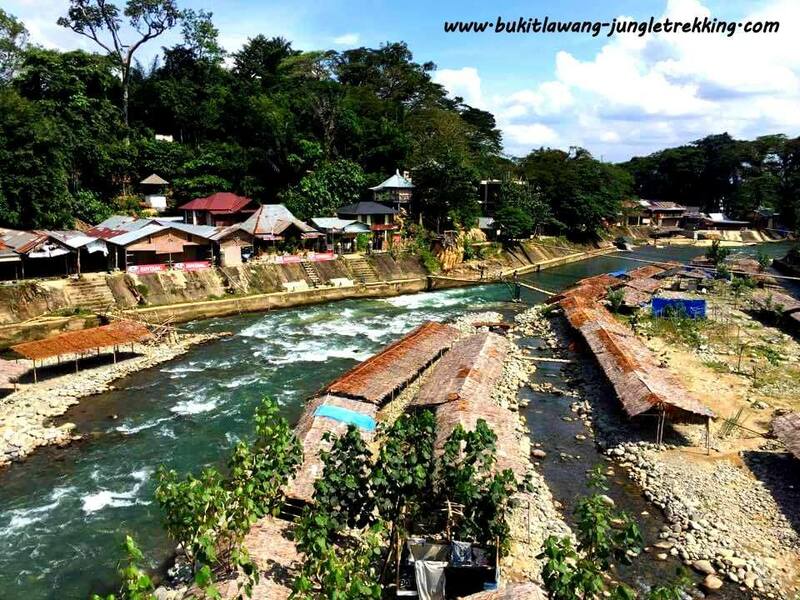 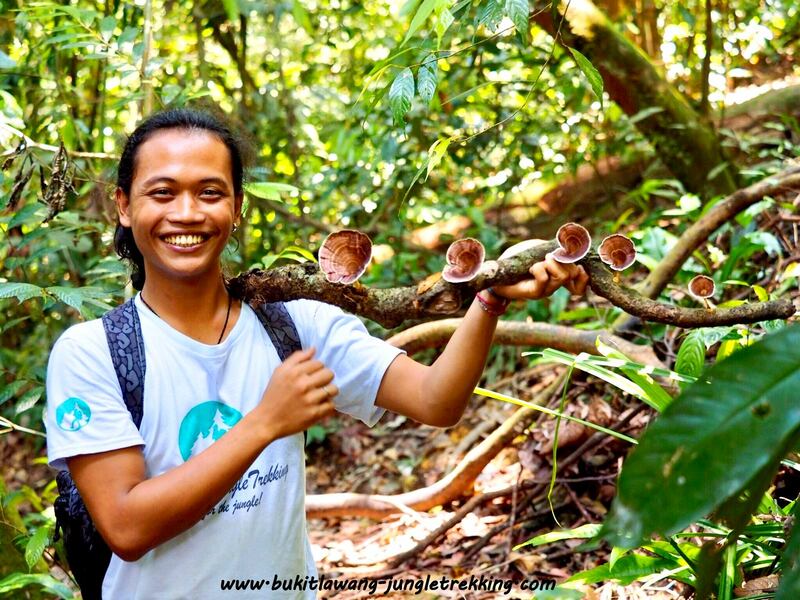 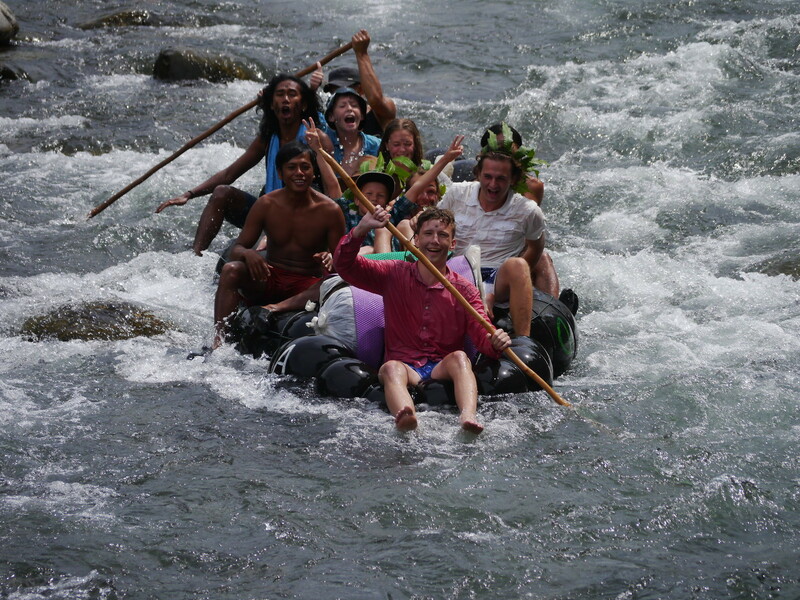 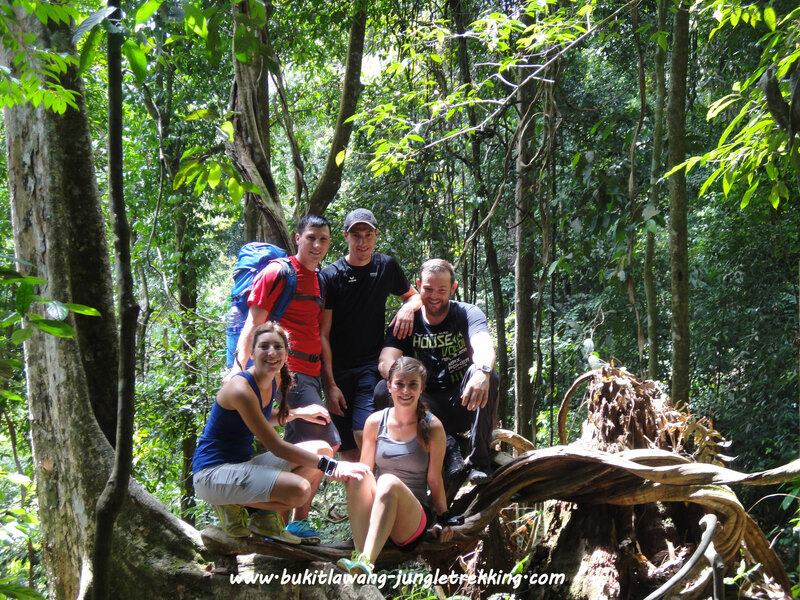 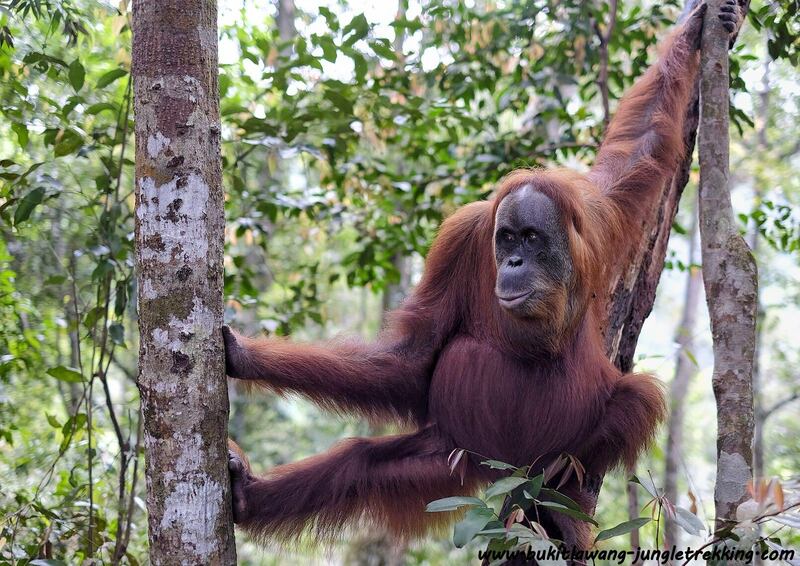 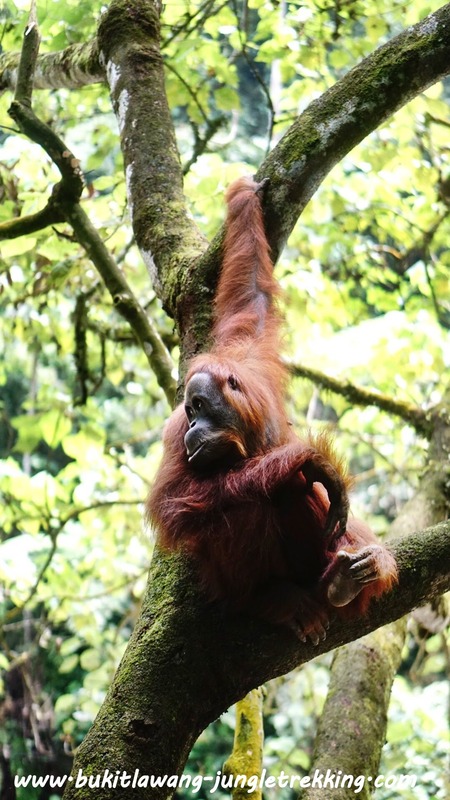 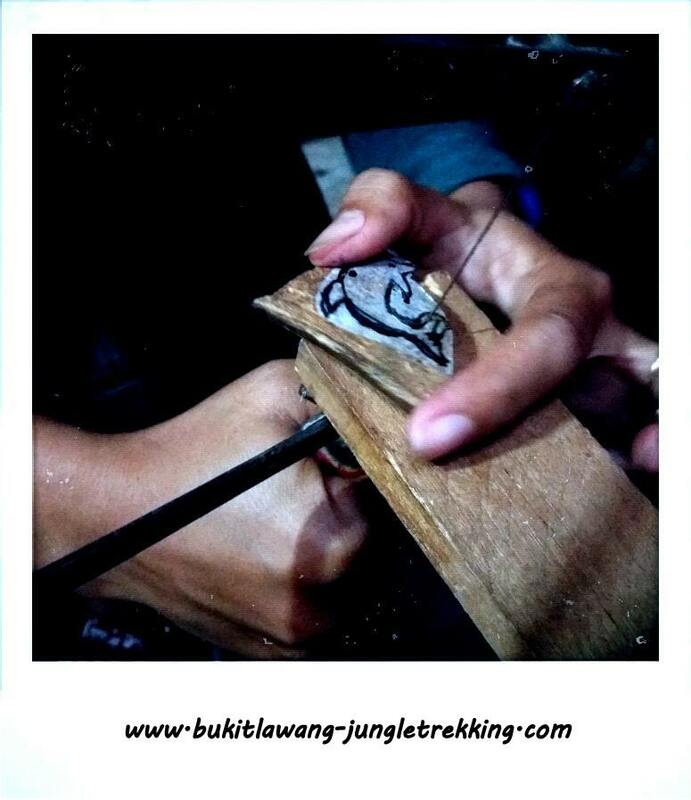 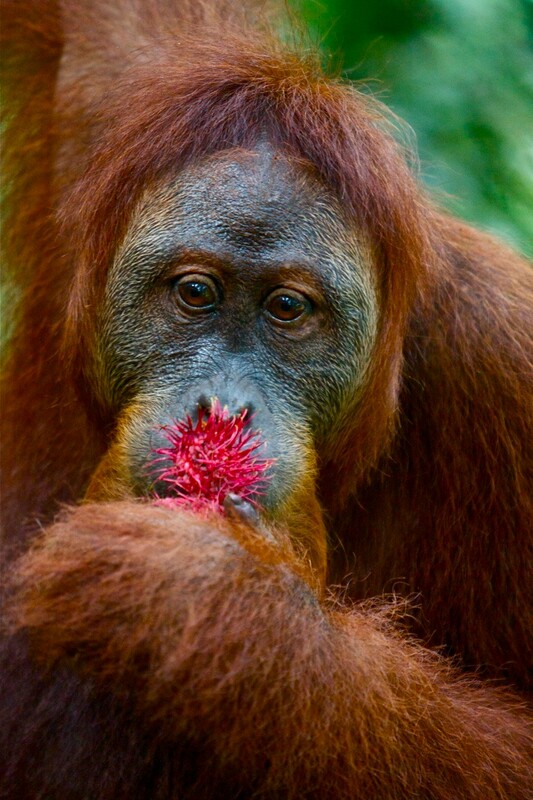 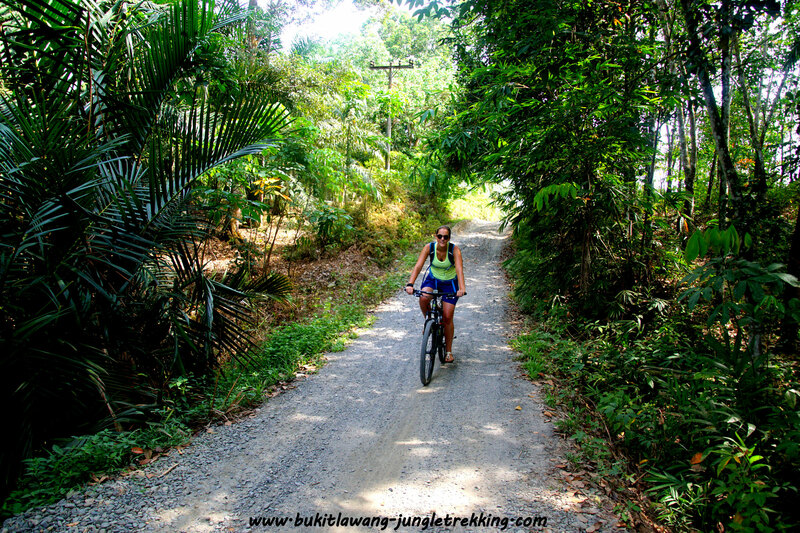 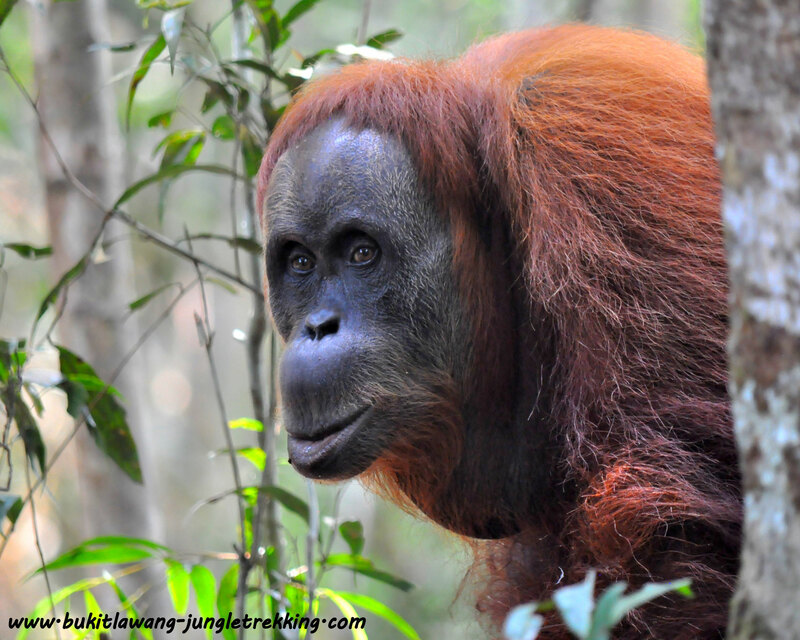 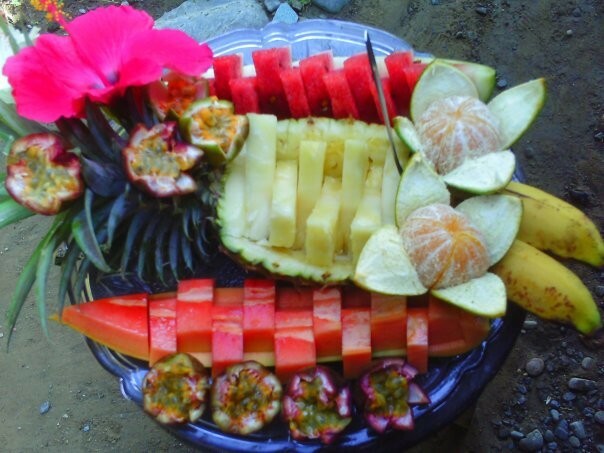 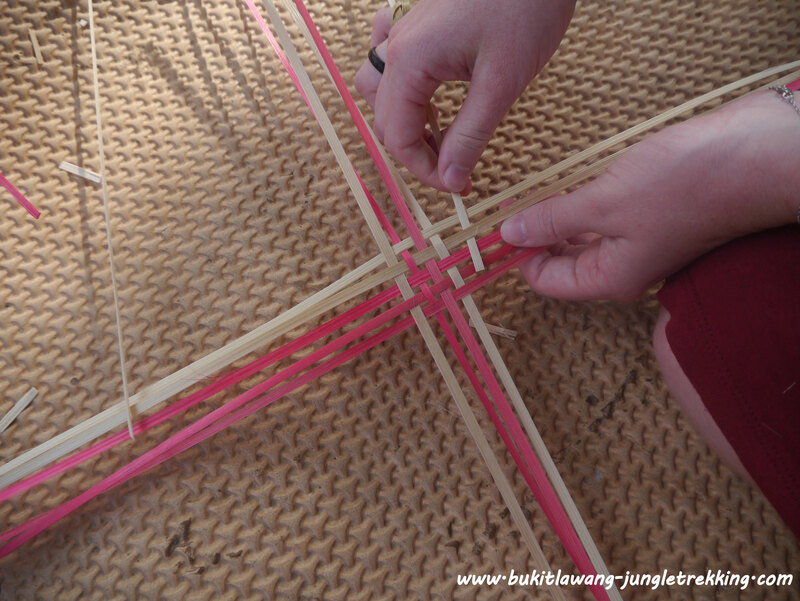 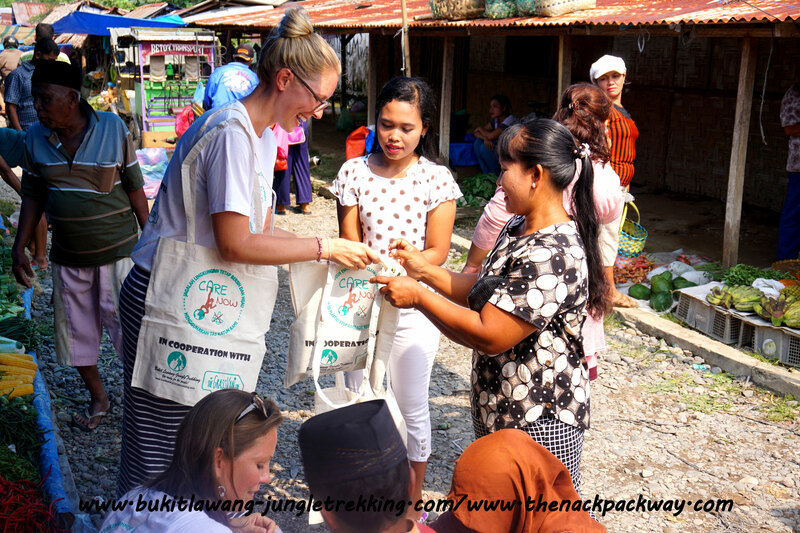 Arts&Handicrafts Workshops - Jungle Trekking Tours in Bukit Lawang,Sumatra! 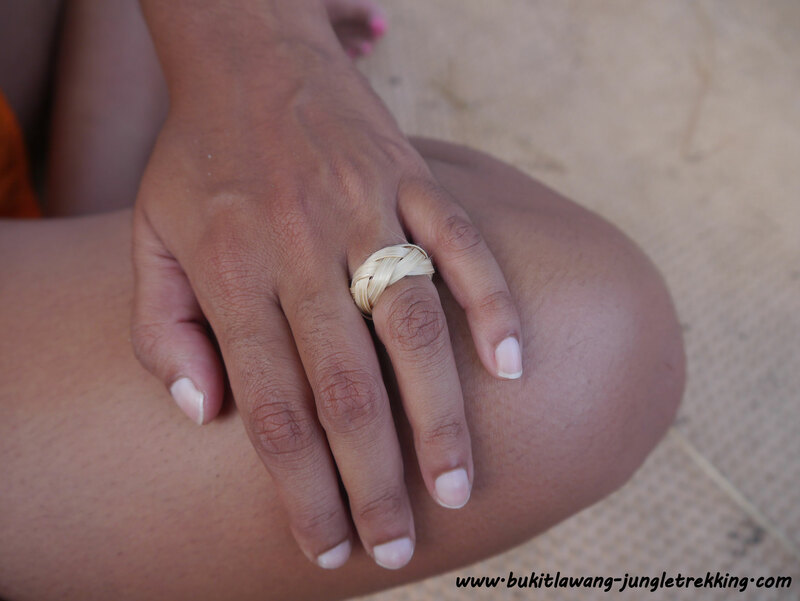 If you stay a bit longer in Bukit Lawang and want to do something creative and special,we suggest you to join one of our local arts & handicraft workshops in wood carving,coconut shell carving or bamboo weaving.It is a nice opportunity to get to know local arts & handicrafts,especially the use of natural material such as coconut shells,wood or bamboo. 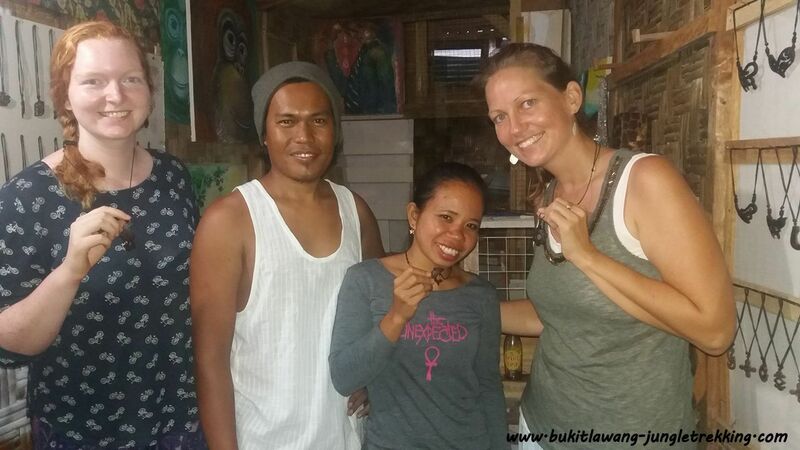 Together with our local partner Moon, you can make your own self-designed necklace from coconut shell. 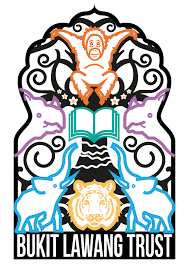 How about an orangutan face, a gecko, an elephant, a sun, a tribal or a completely self-created design...lots of ideas are possible. 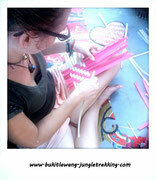 This workshop takes around 2 to 4 hours ( depending on the design you choose) and can be booked by 2 persons. 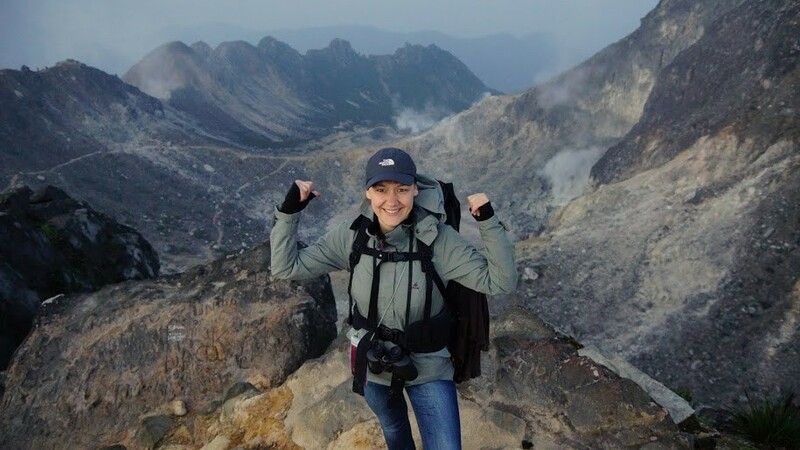 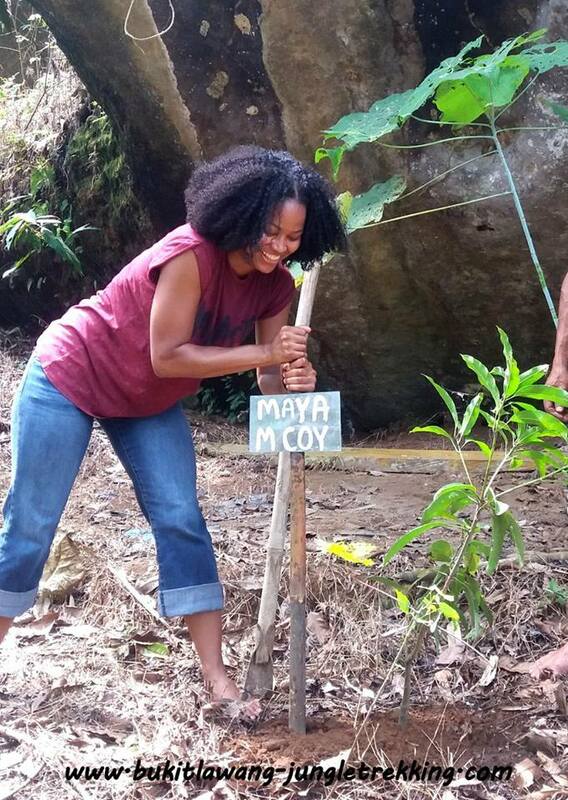 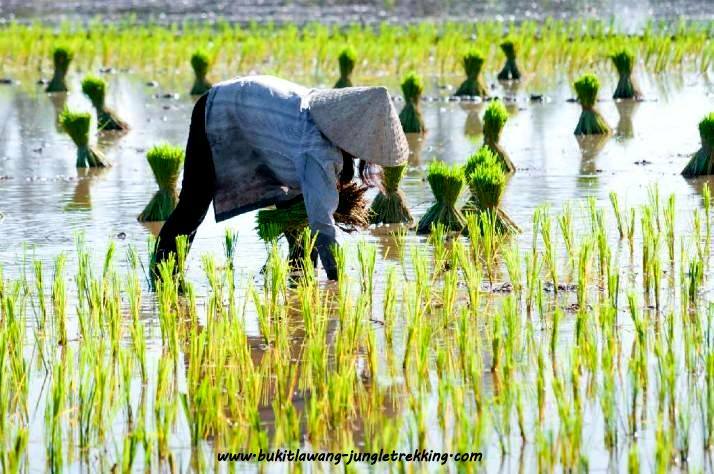 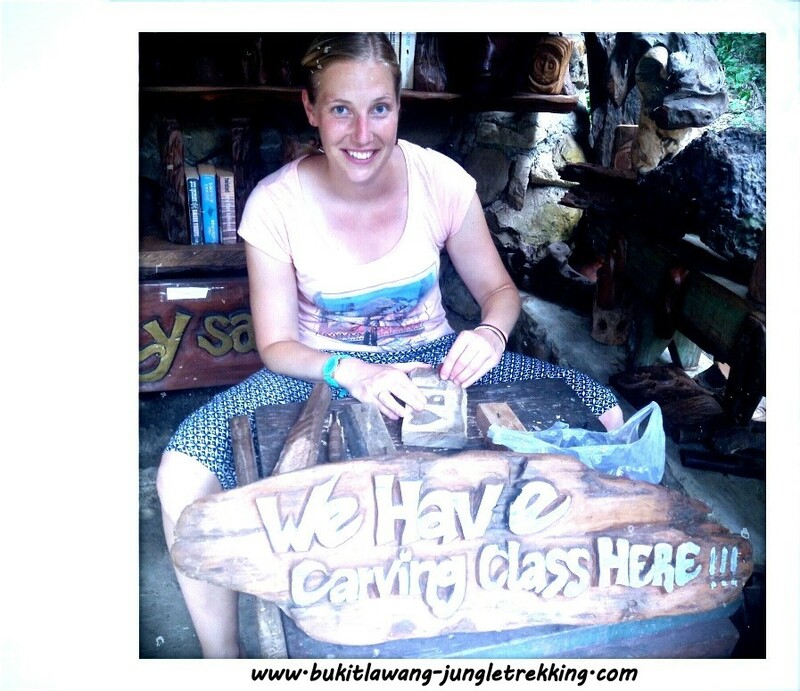 A very lovely local woman named Kesuma will be your teacher in this workshop. 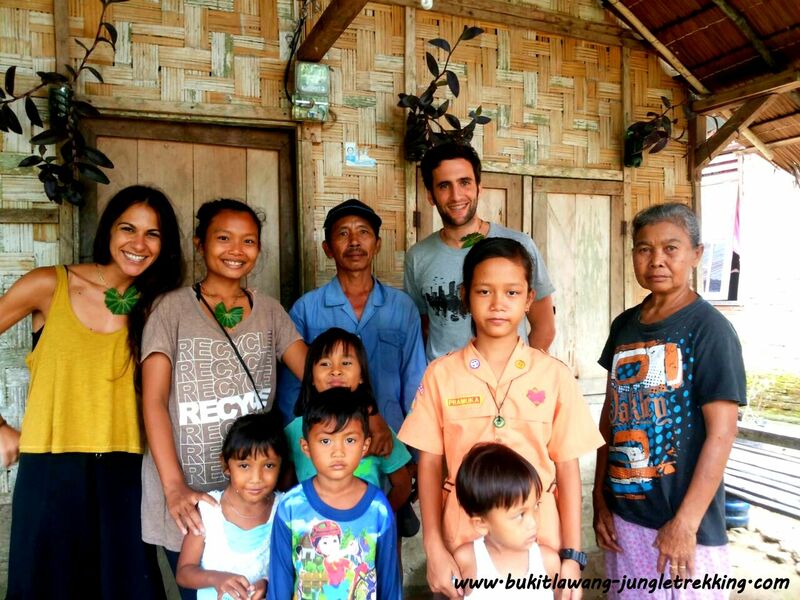 Kesuma and her family own a little business where they make bamboo furniture, handicrafts and life accessories such as lamps, flower pots and baskets. 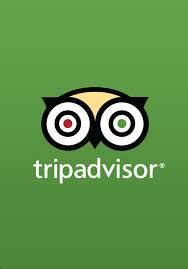 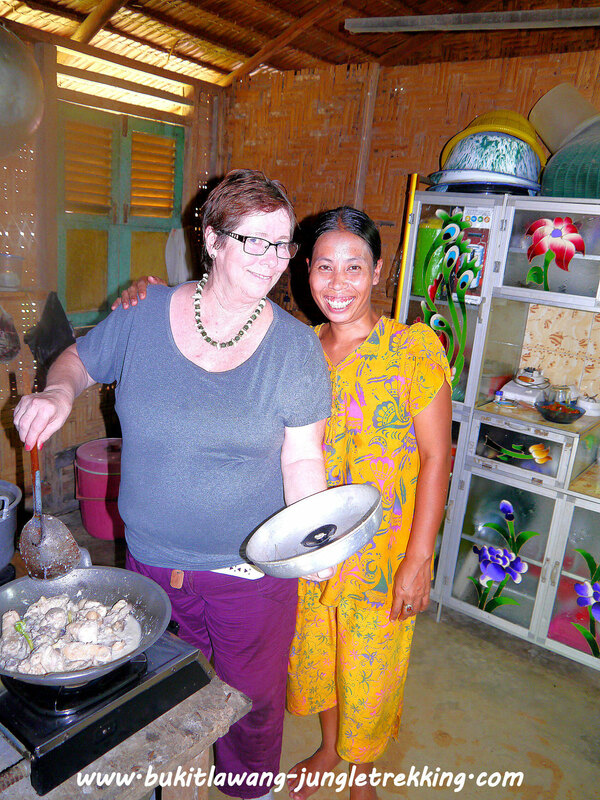 She and her family are such friendly persons ...you will really enjoy spending time with them. 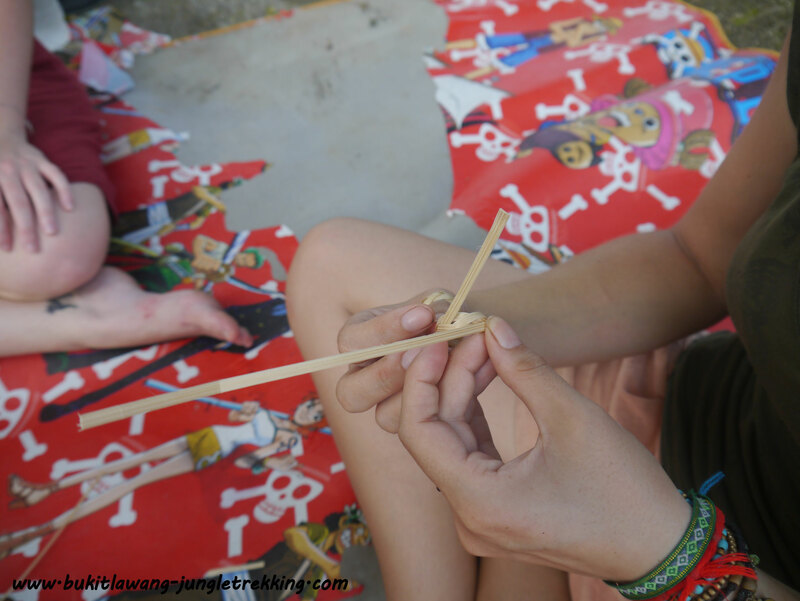 During this workshop, you will make some lovely bamboo accessories for yourself to bring home,f.e. 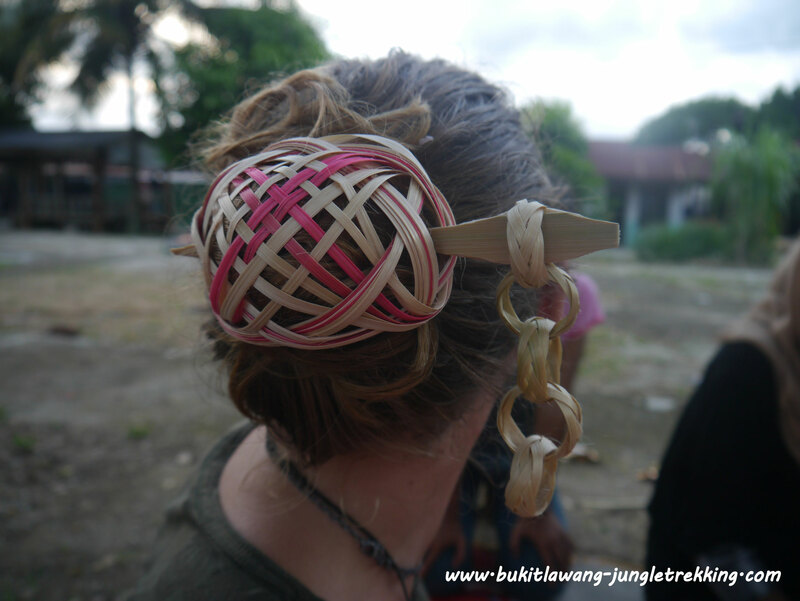 a fan, a hairslide or a ring. 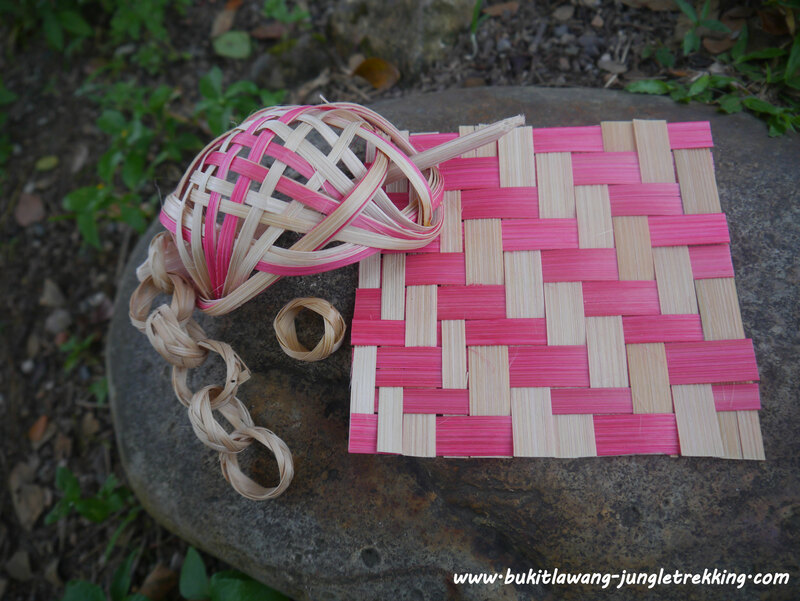 It is also possible to weave a basket or platter out of bamboo.These things just take longer and you need to come more than once. 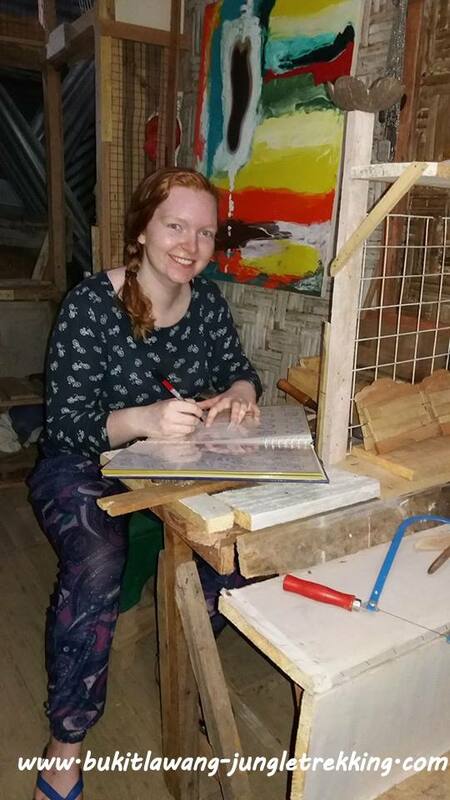 Kesuma is a very creative person...maybe whilst sitting there and weaving,you will have some new ideas what you want to make out of bamboo.Kesima would love to help you. 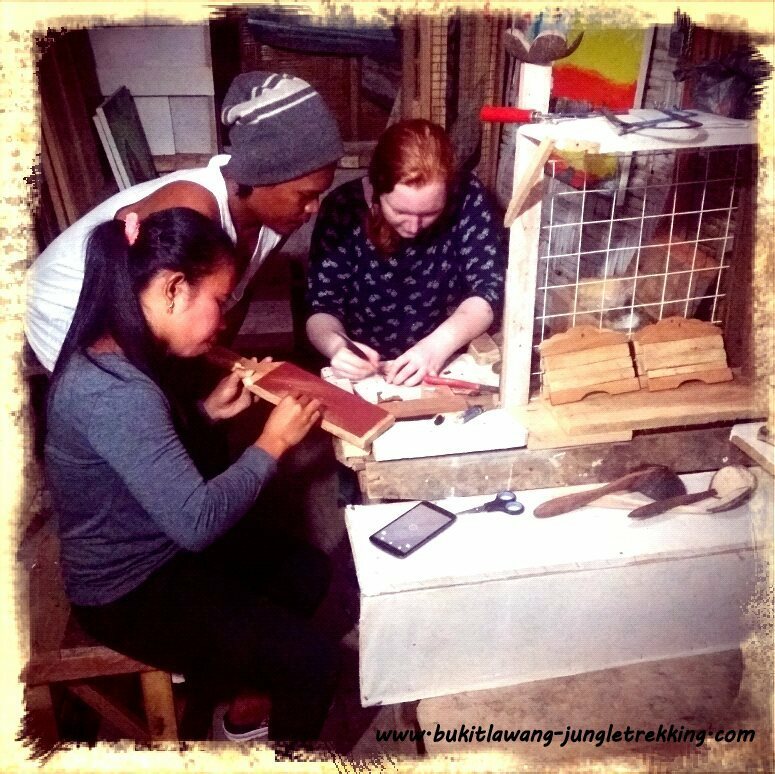 This workshop takes around 2 to 4 hours ( depending on the design you choose) and can be booked by up to 4 persons. 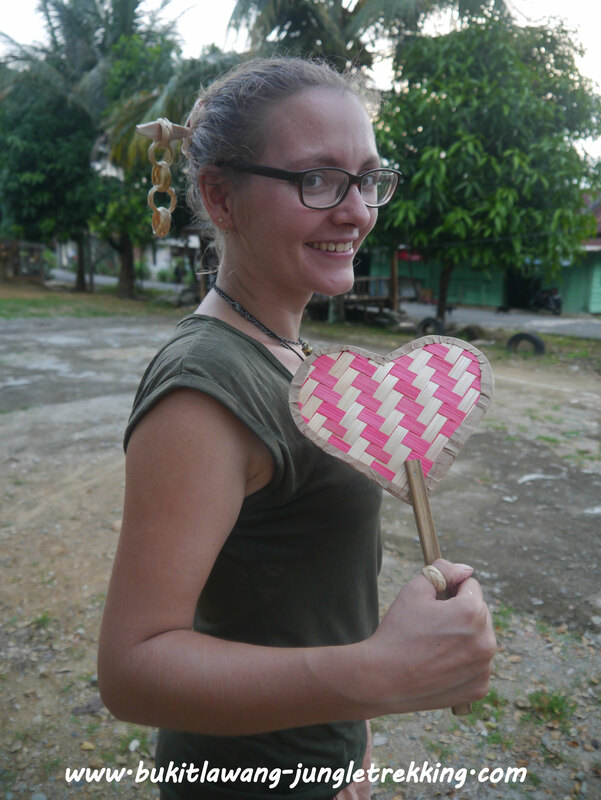 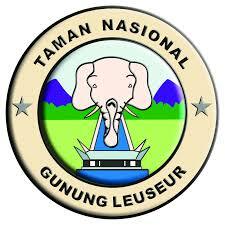 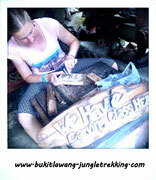 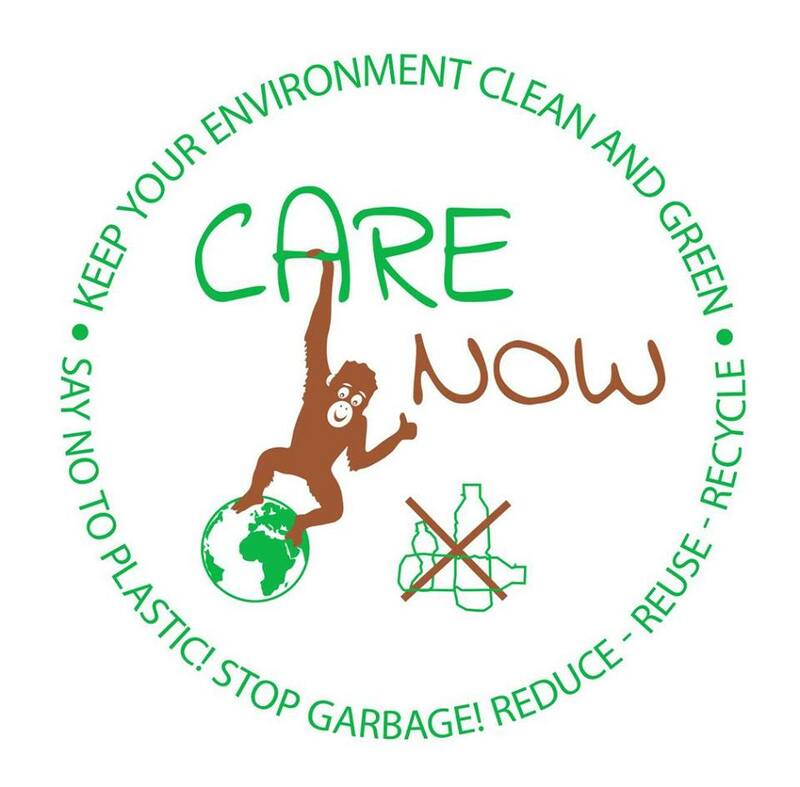 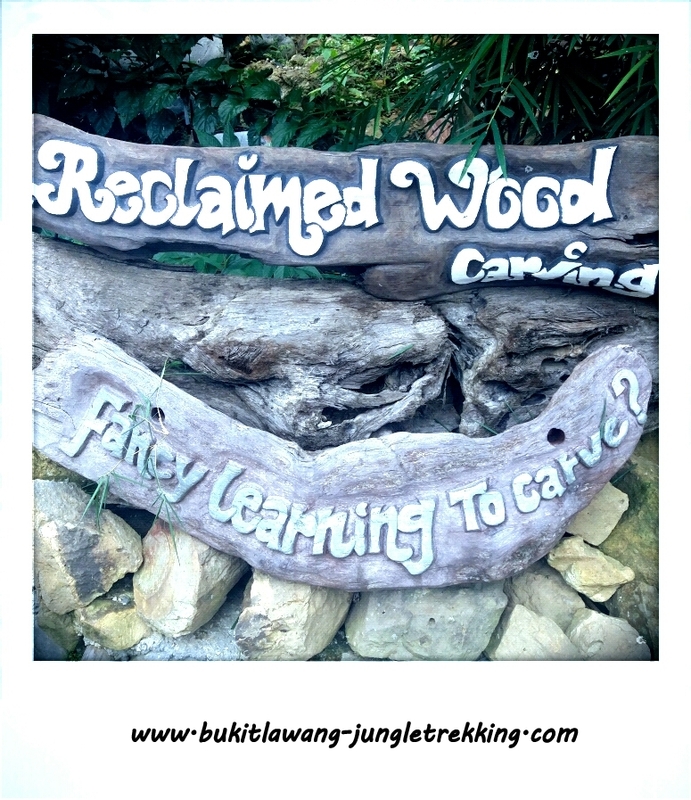 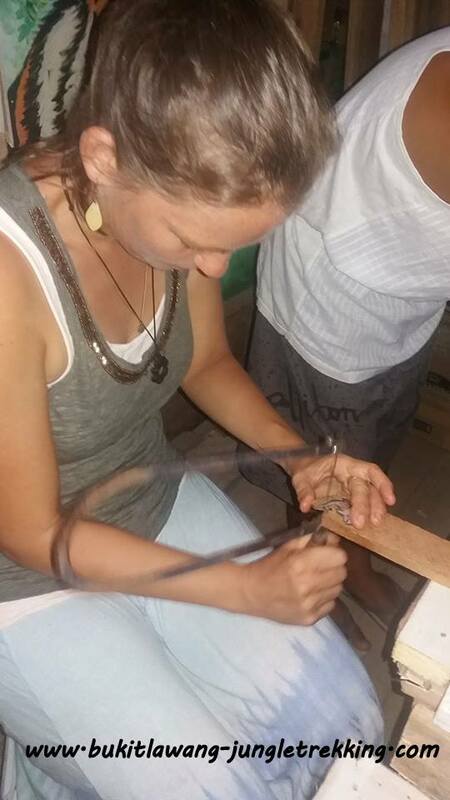 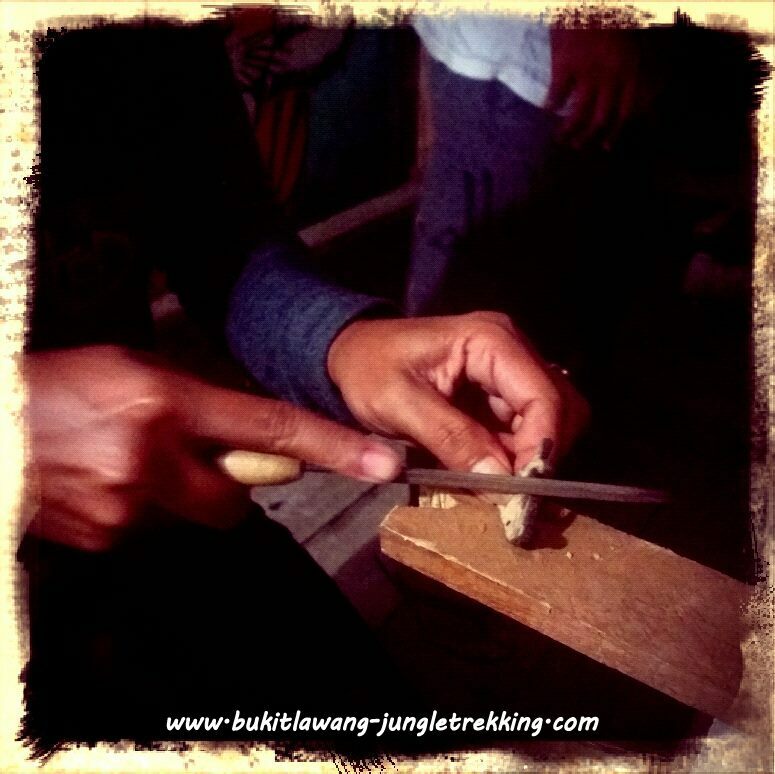 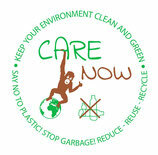 The great team of Reclaimed Wood Carving-Bukit Lawang will assist you in this workshop. 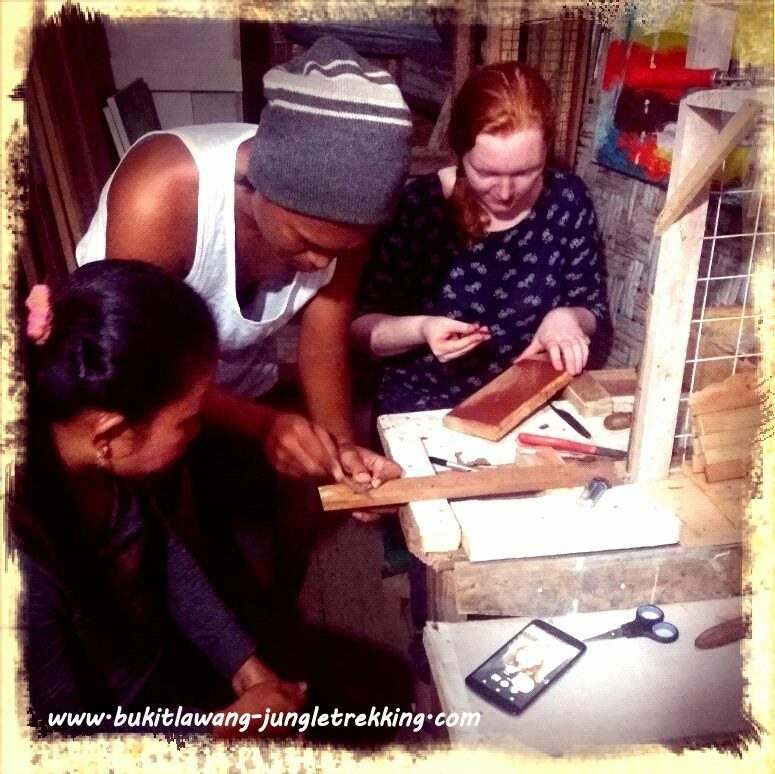 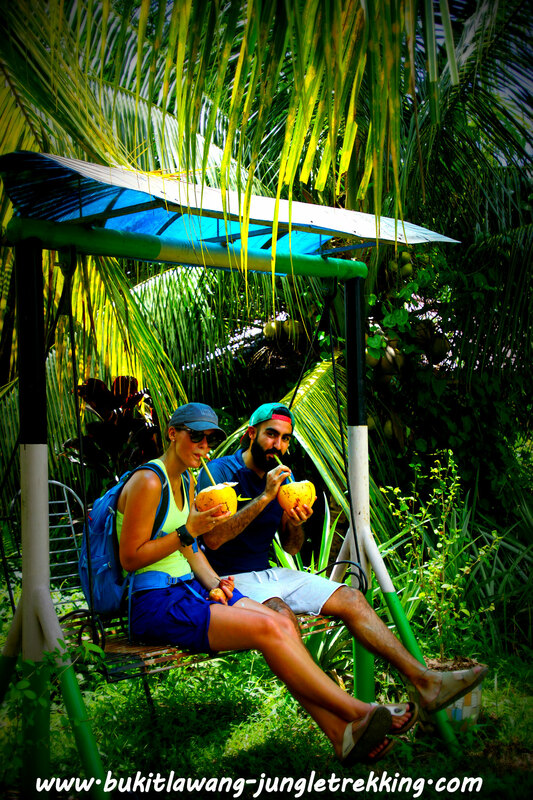 This workshop needs a few hours up to a few days,and depending on what you want to carve and how much time you have,it is also possible to start carving a product and the team can help to finish it whilst you are in the jungle,for example. 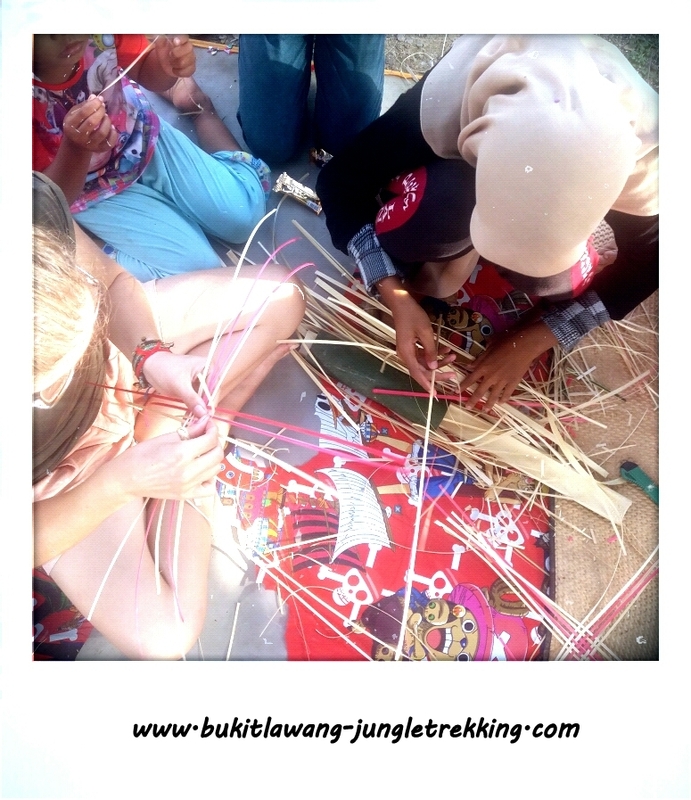 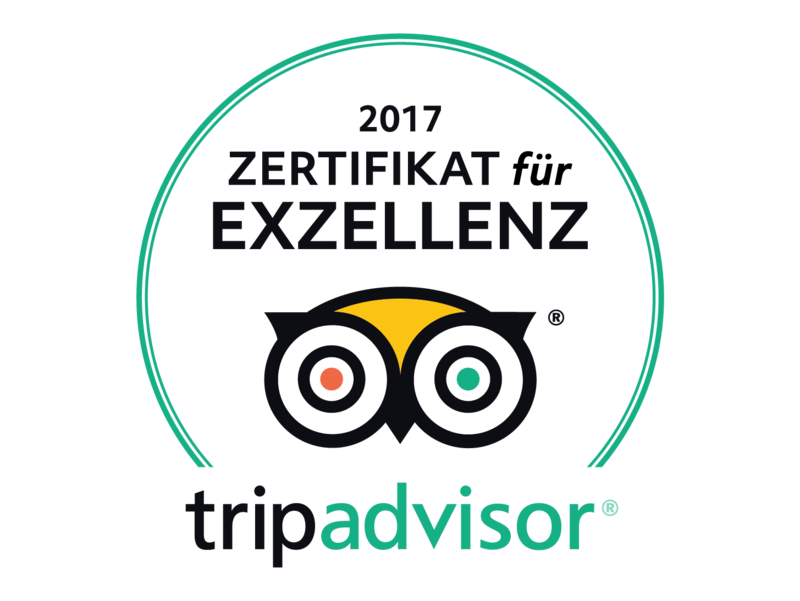 The same as for the other workshops applies here: your imagination and creativity knows no bounderies! 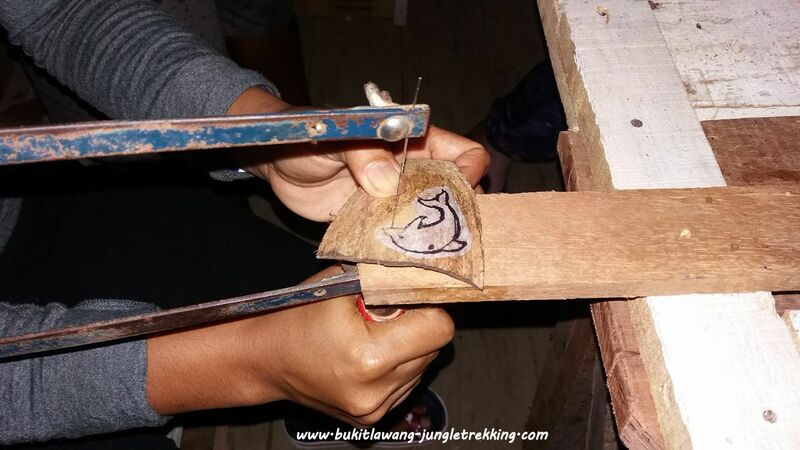 We are looking forward to see your selfmade wood carved orangutans, geckos, elephants, signs, etc..
For booking these workshops and further information,please contact us.